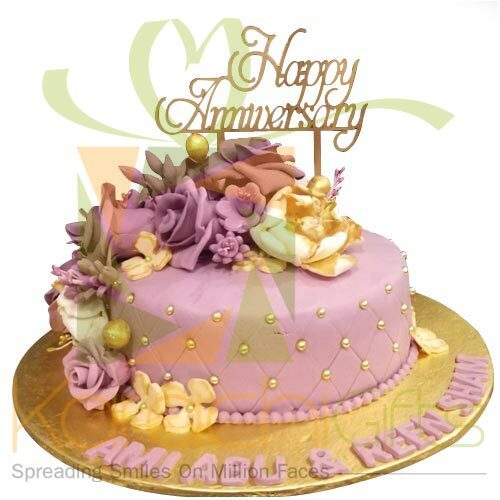 Anniversary is a time when you celebrate and in fact jubilate the passing year in love with your spouse. 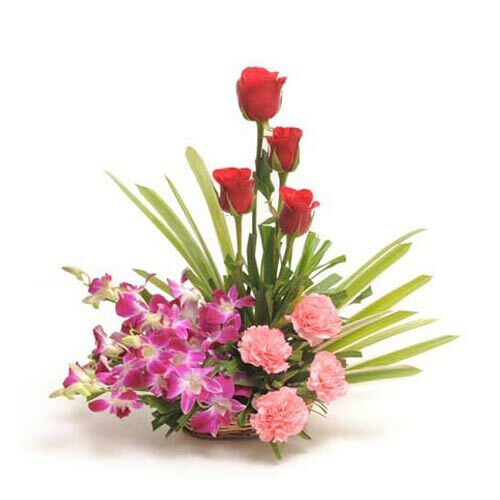 Here it is quite an emotional outlook at the occasion but sometimes it is really very difficult to handle this time if both of you are away due to job or other reasons. 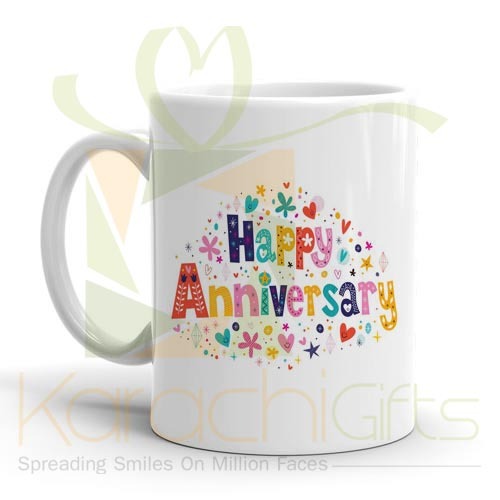 You can at least send Anniversary Gifts to your spouse even if you are currently in USA or Canada or in any other part of Pakistan. 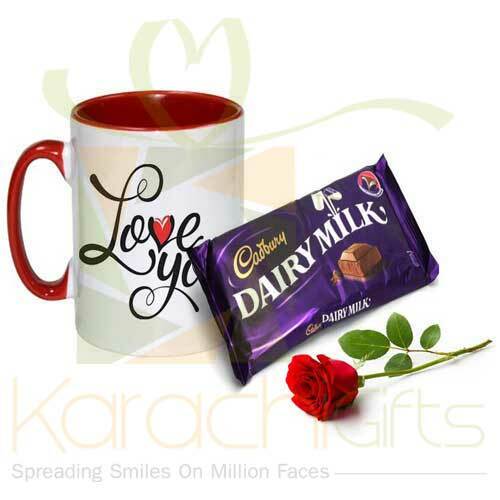 Karachi Gifts solves your problem in a best manner with online orders and best Anniversary gift delivery for Karachi residents. 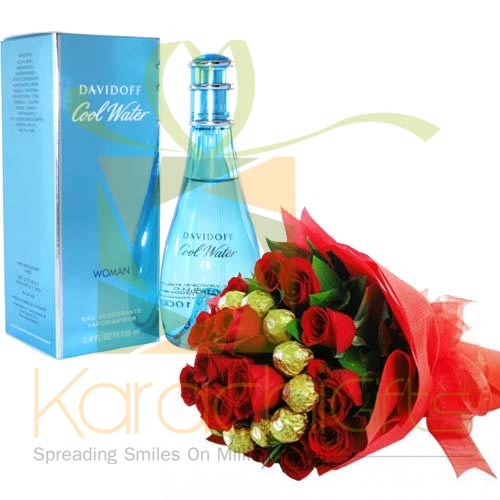 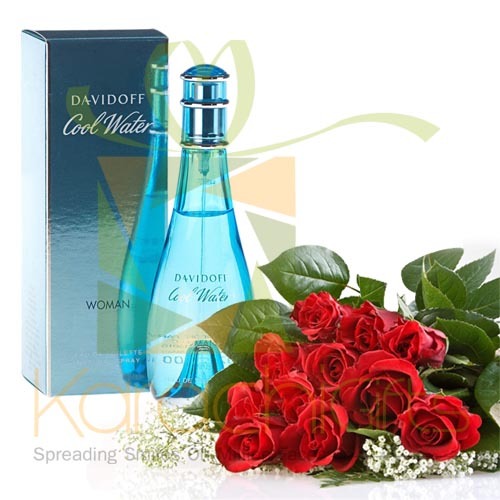 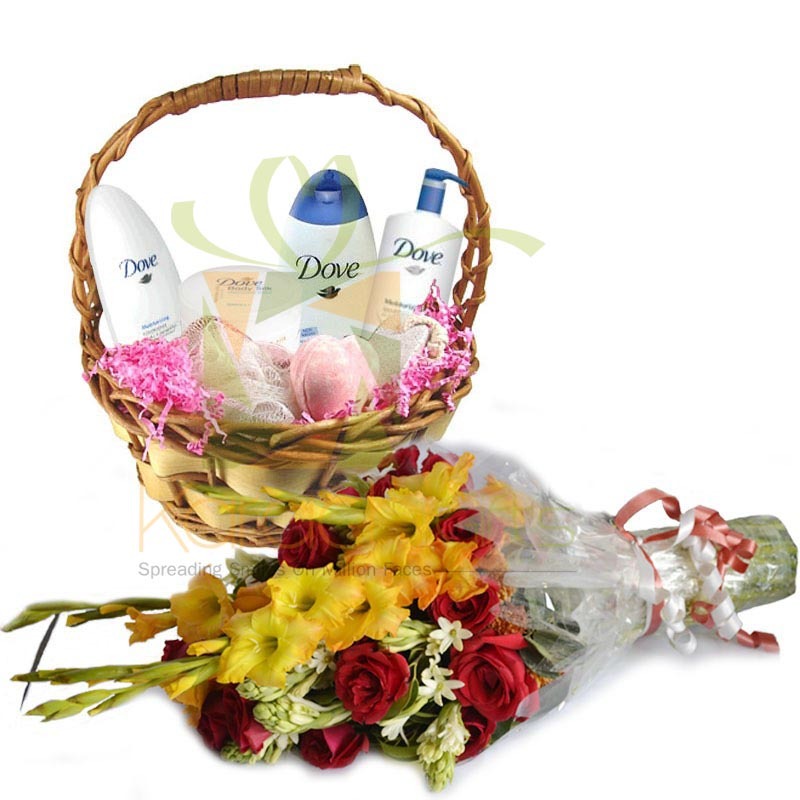 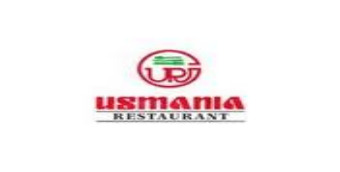 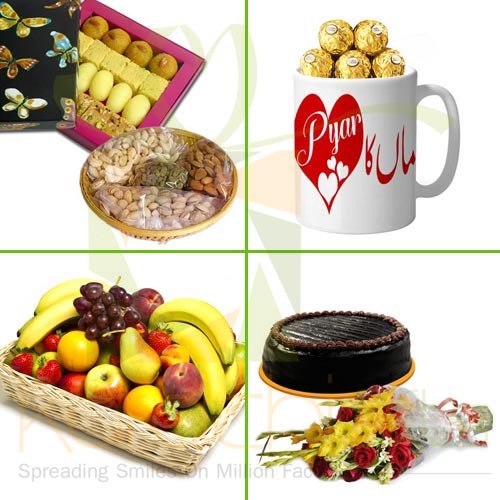 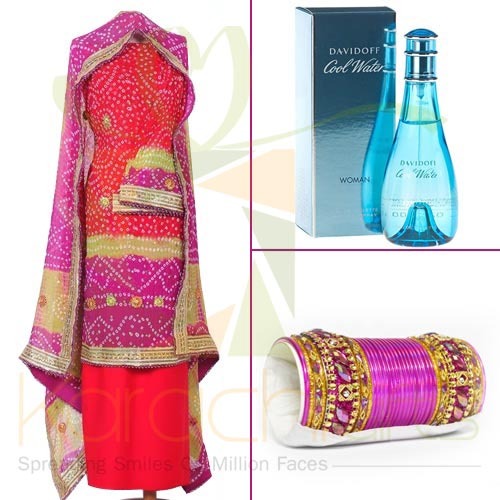 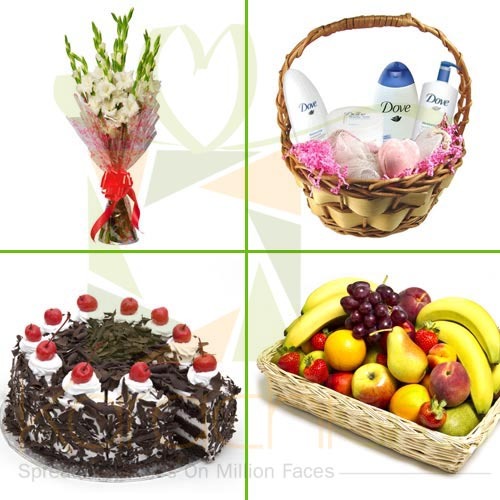 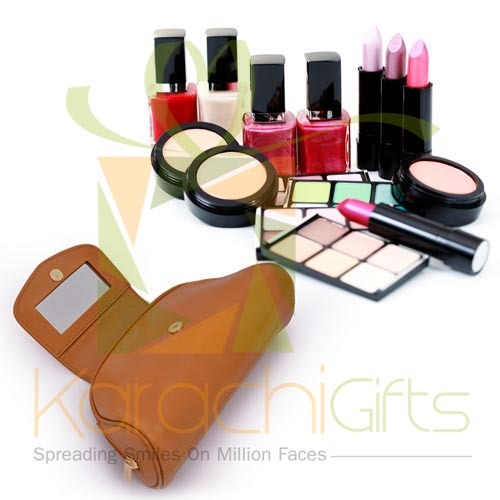 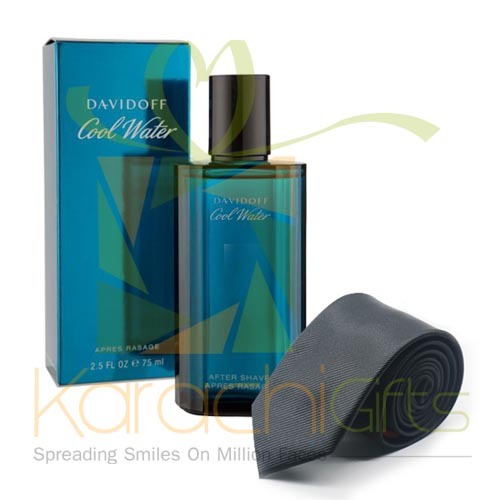 Karachi Gifts in innovative and ads beauty and delicacy to your selection even if you want to wish Anniversary greetings to your parents or others in family. 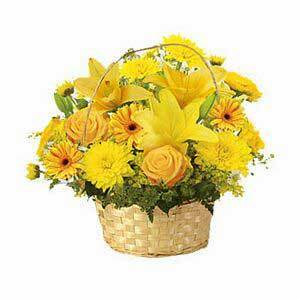 It is just too good to see things in brighter perspectives. 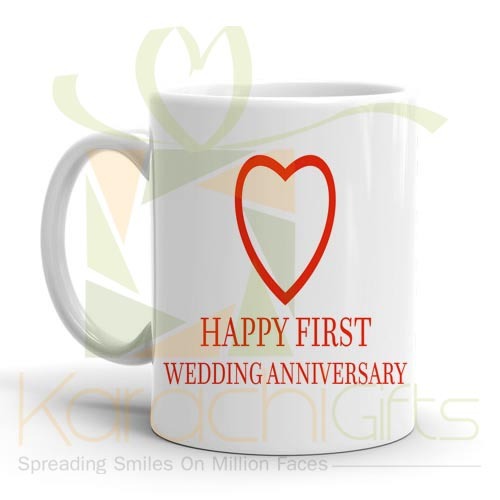 If you are not there at moment then you can sent a great looking Mug Set or a Bundu Khan Meal deal for couple as a Anniversary Gifts. 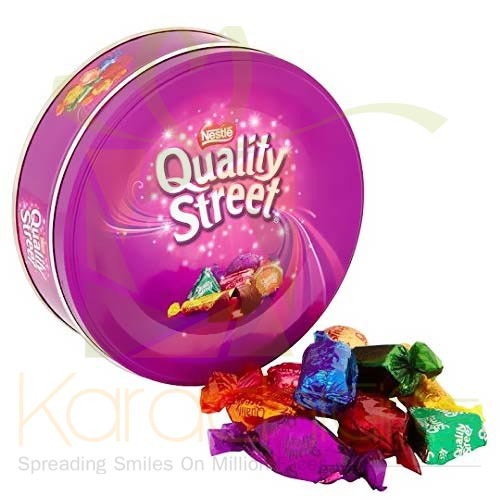 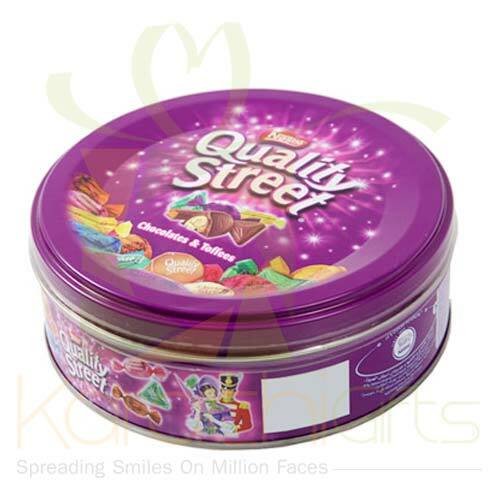 It is just another kind of things that come to your real reason to see the best kinds of Quality Street pack as a gift. 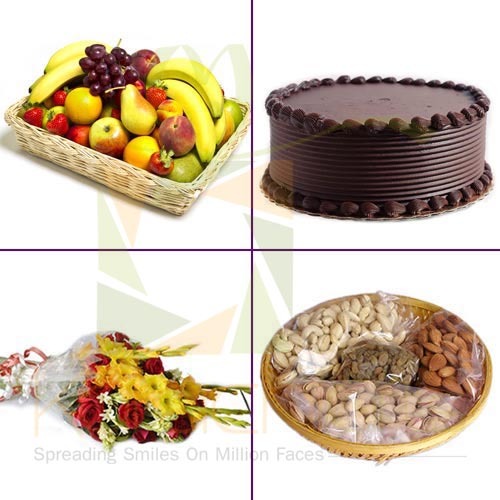 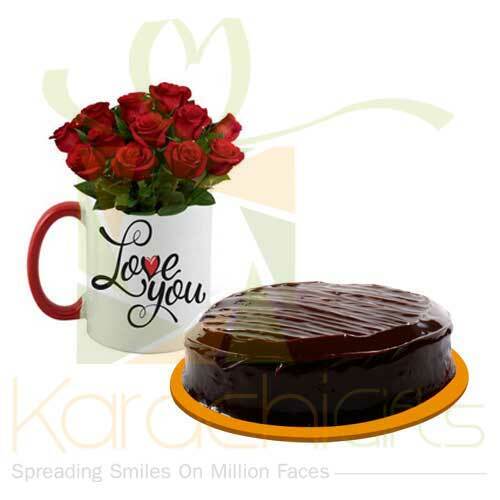 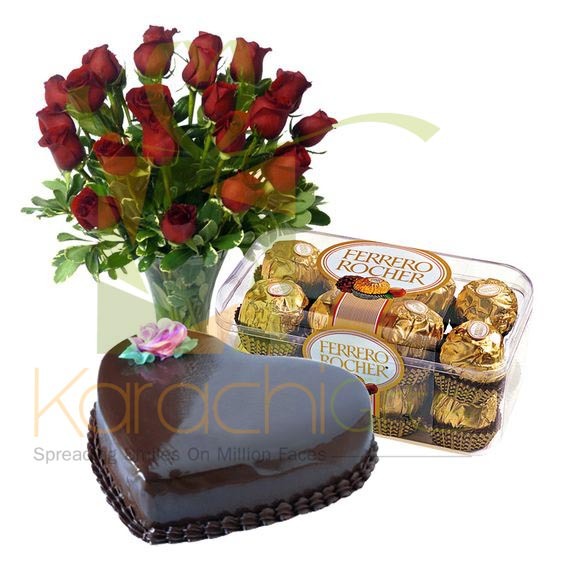 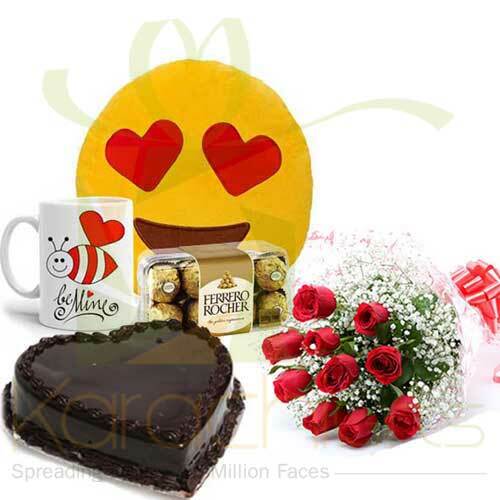 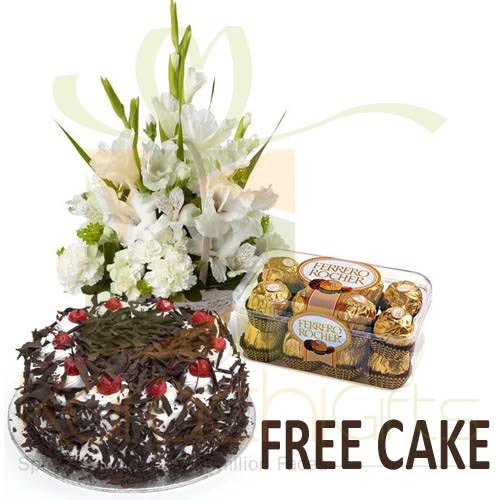 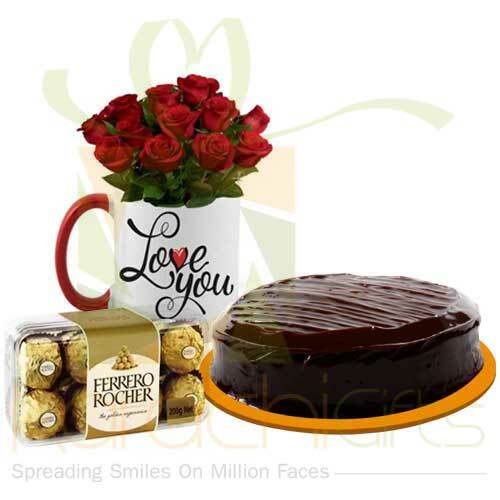 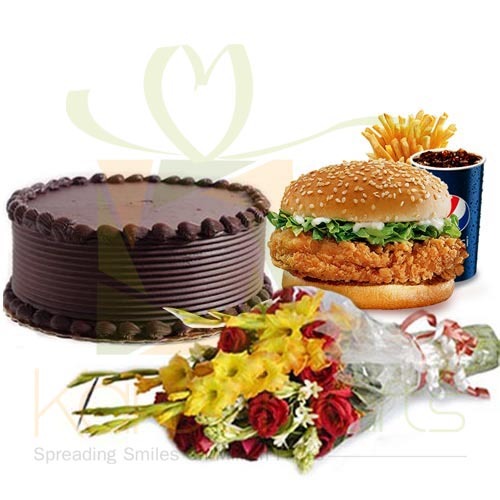 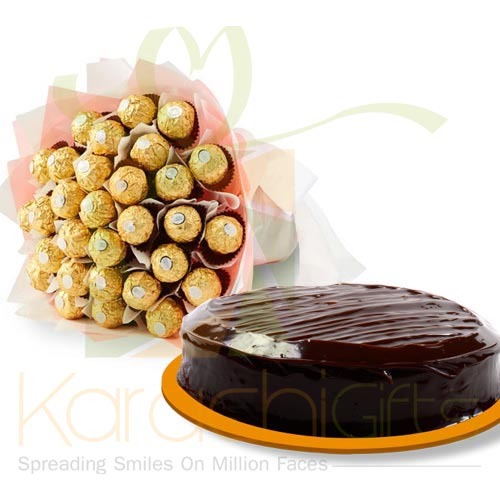 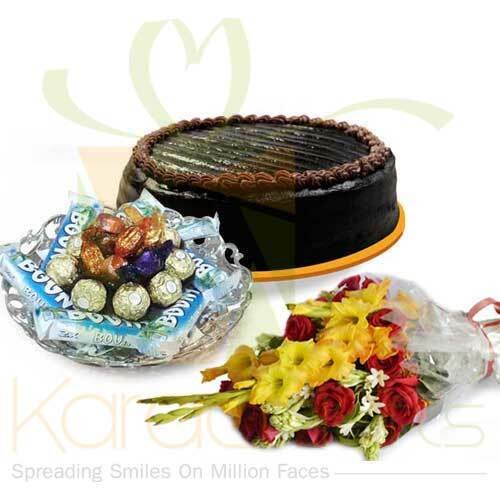 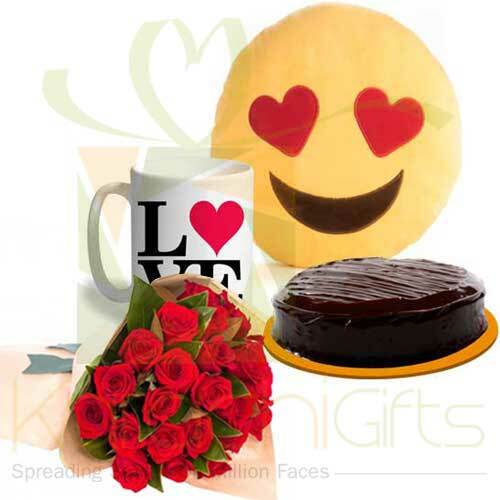 Karachi Gifts is giving your unique choice to go with Anniversary gifts delivery in Karachi for free. 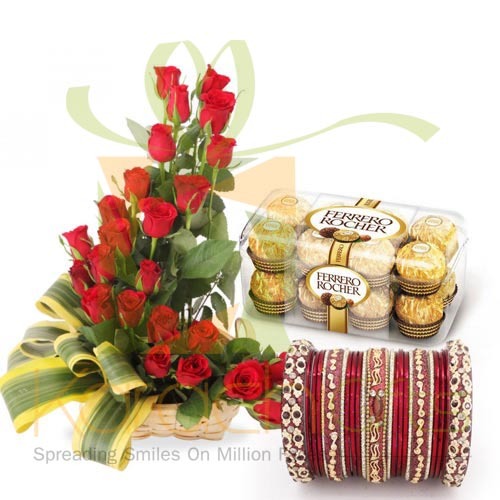 If you want your special gift to reach at the desired destination at 12 midnight or at the exact time of celebration then there are extra charges. 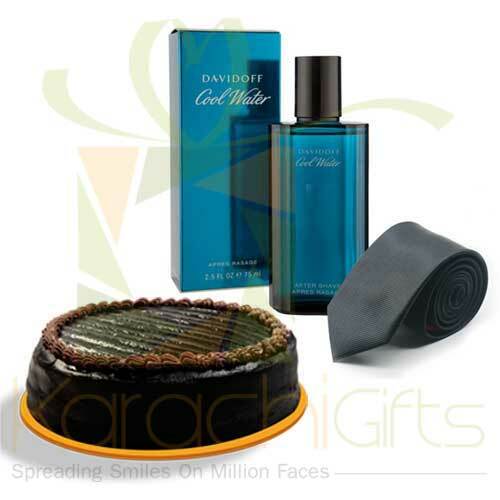 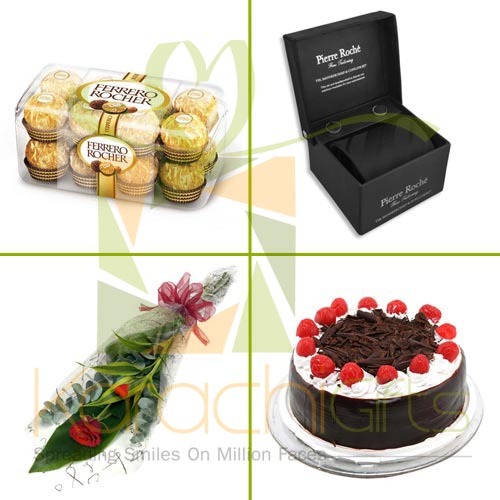 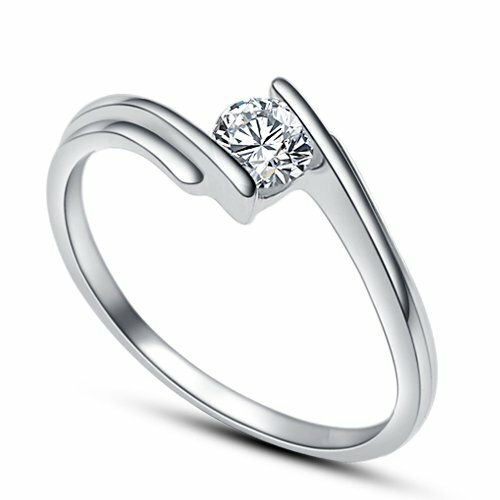 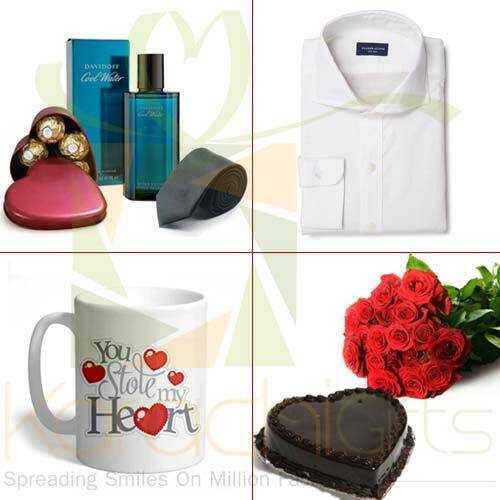 You see in our catalogue of Anniversary Gifts that we have chosen the products from finest brands. 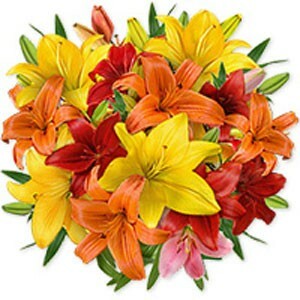 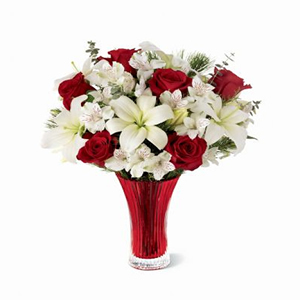 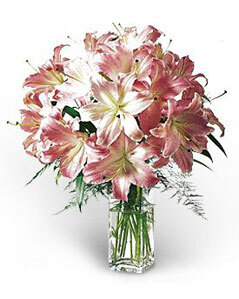 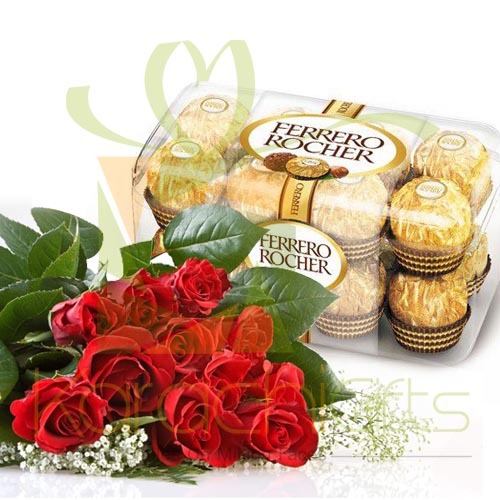 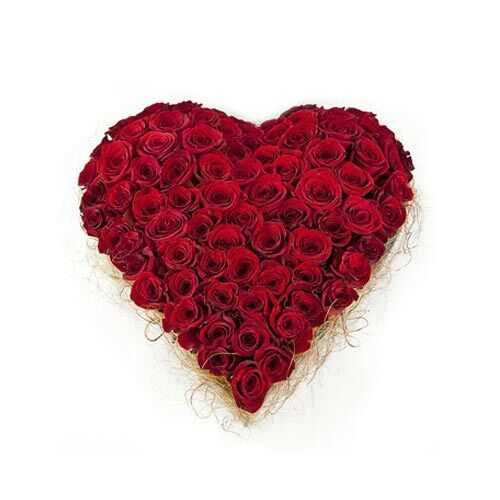 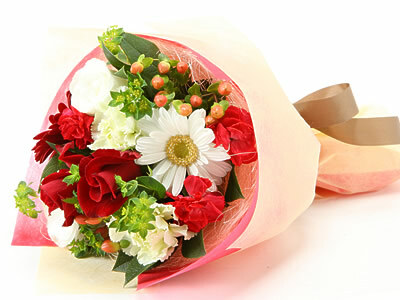 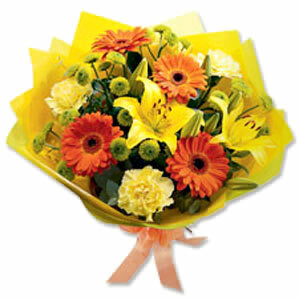 Our flowers are fresh and the cookies and chocolates pouches are fresh and refreshing as an anniversary gift. 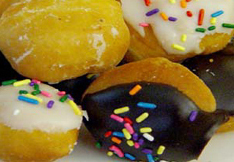 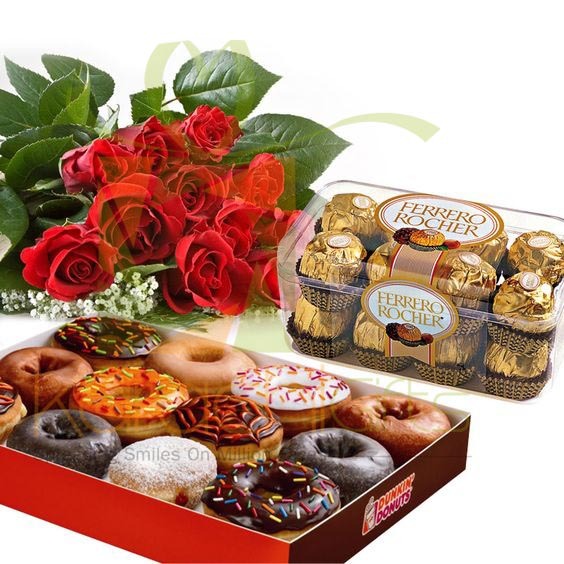 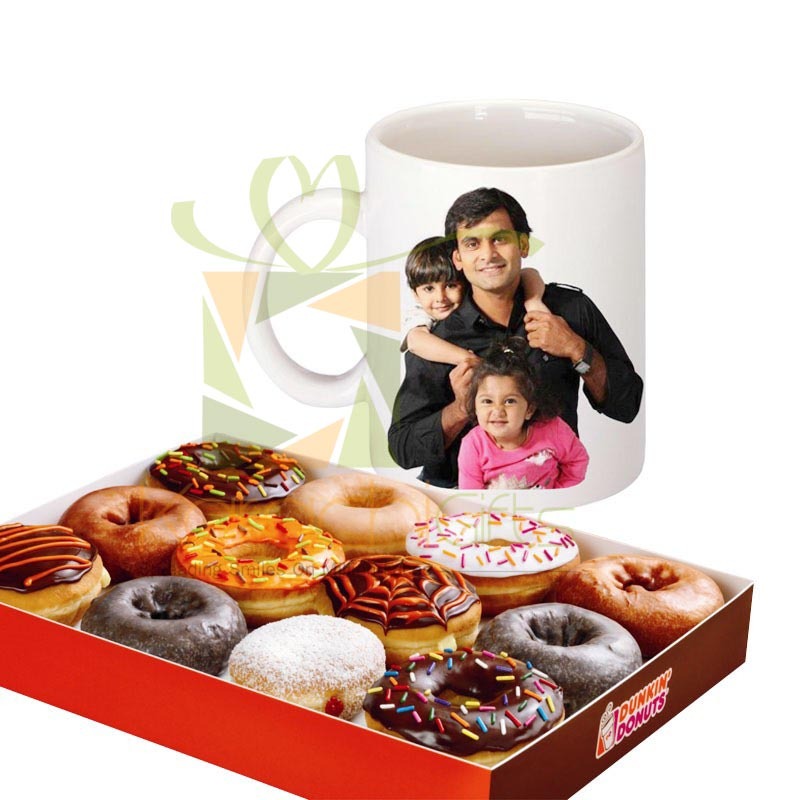 Anniversary Gifts category carries different products like the Dunkin Donuts � Munchkins (Pack of 500 as an Anniversary Gift. 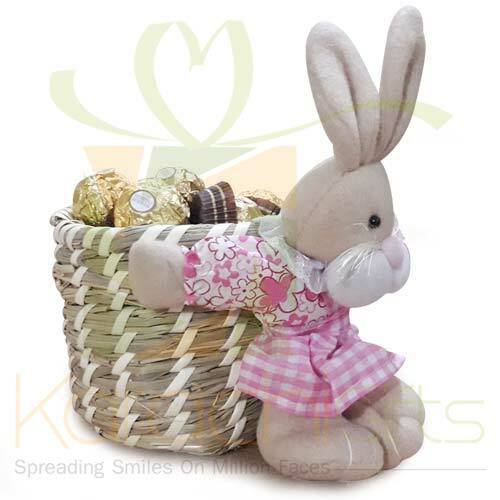 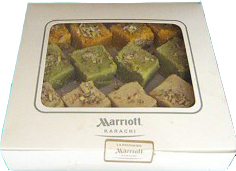 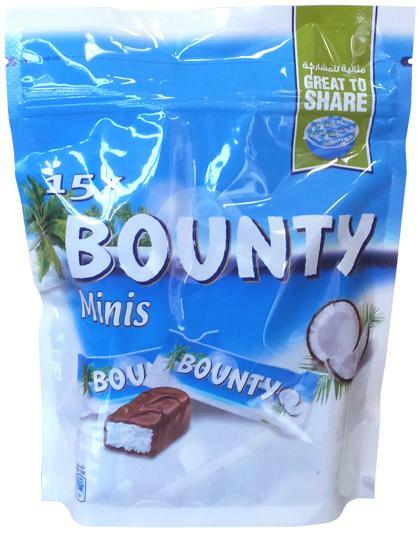 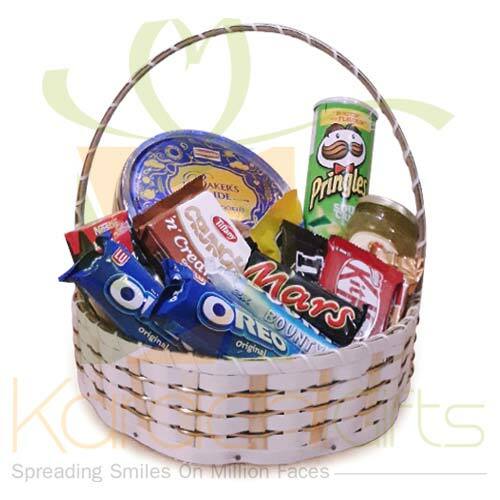 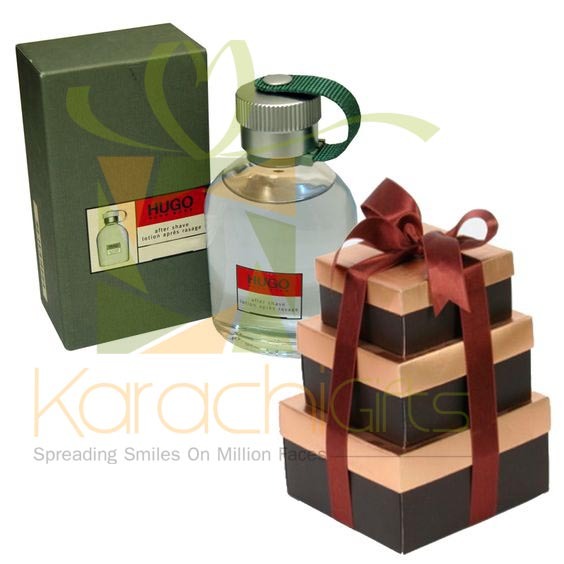 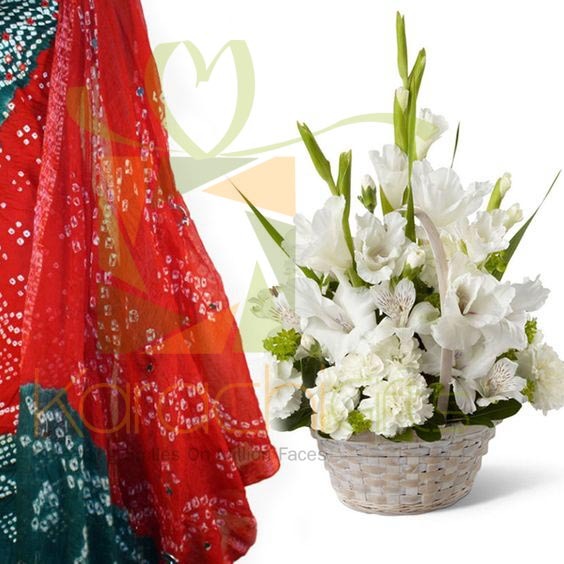 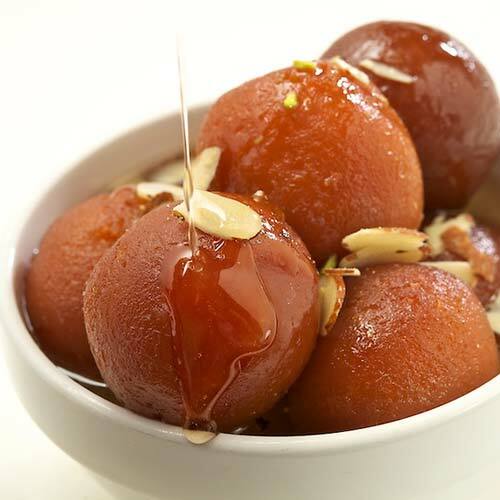 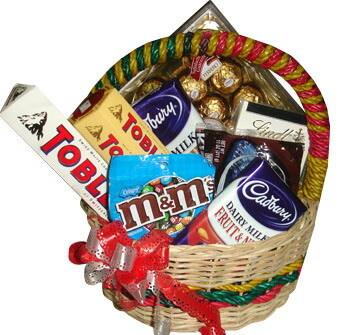 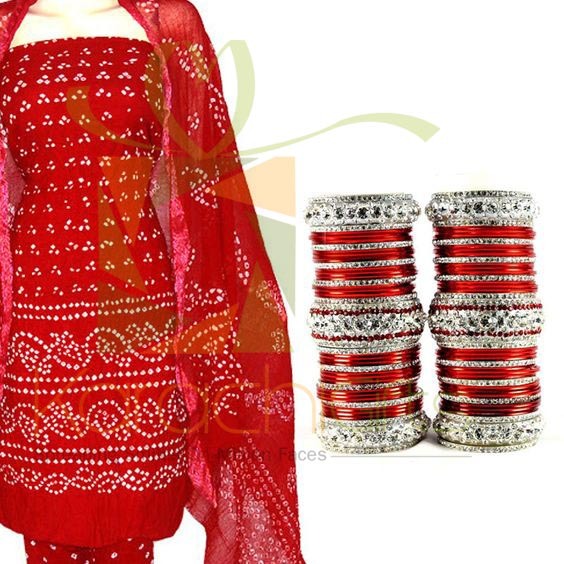 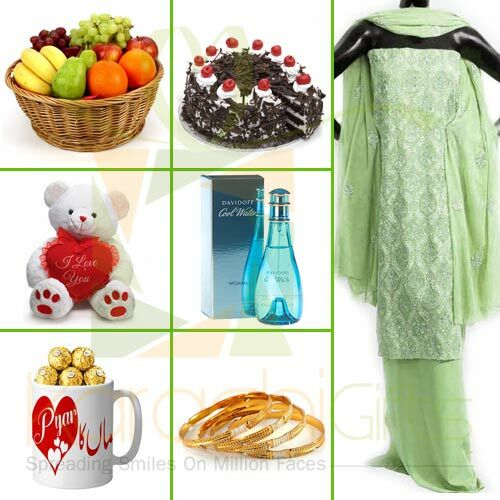 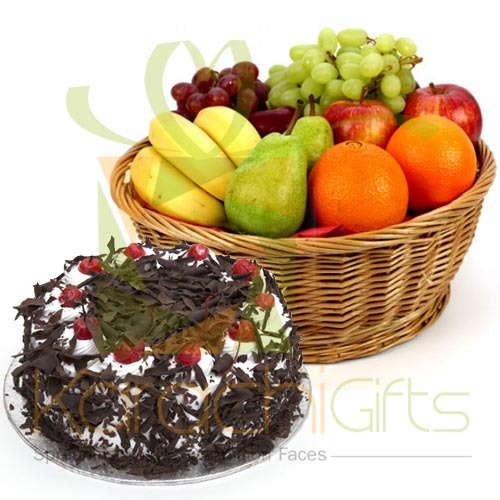 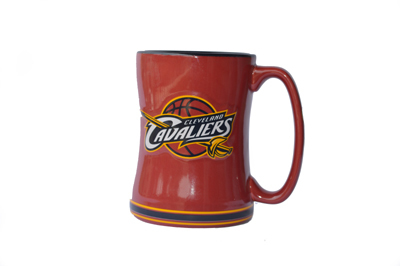 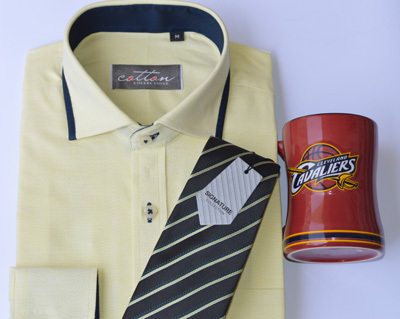 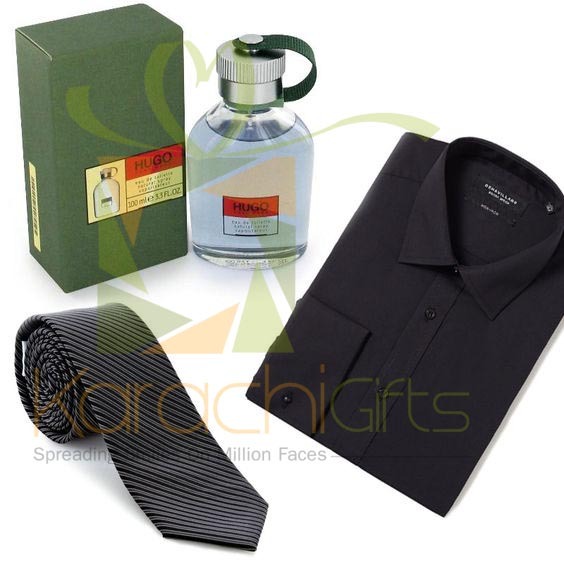 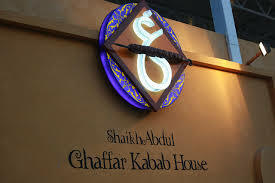 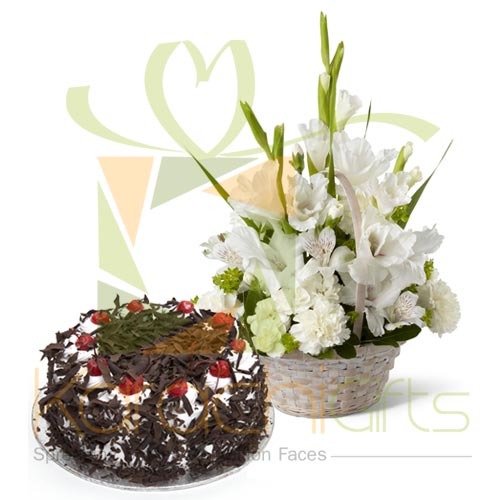 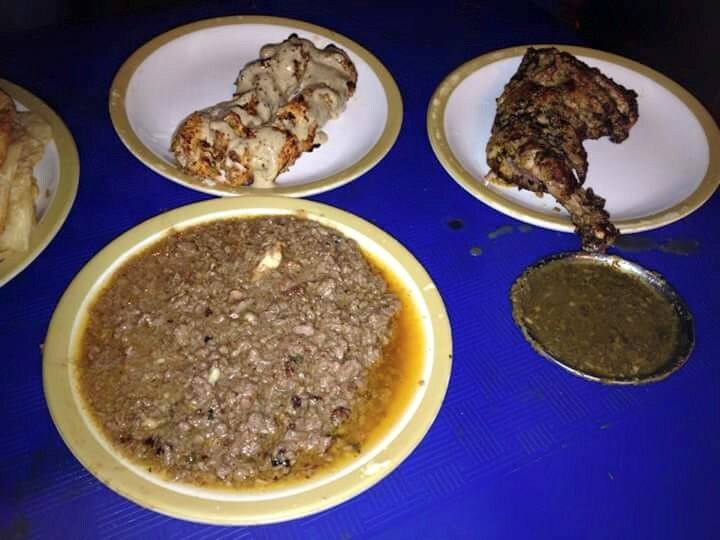 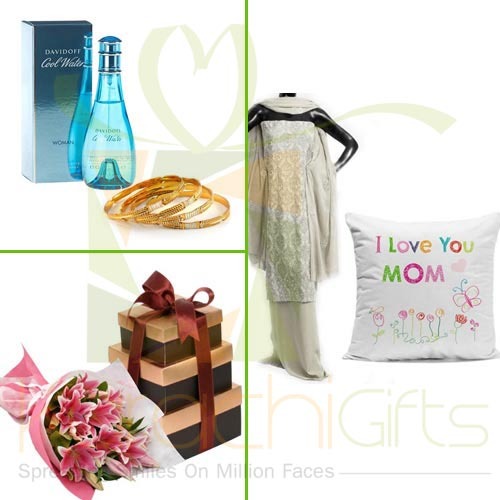 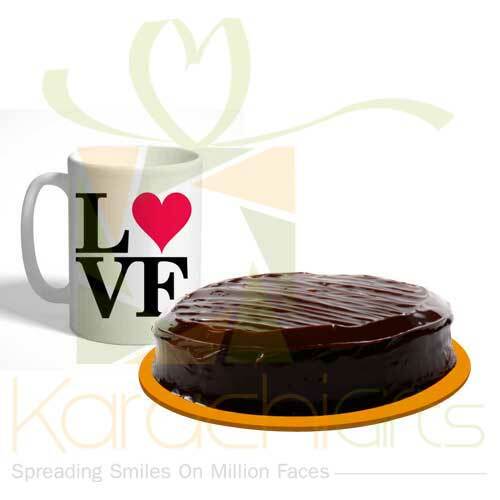 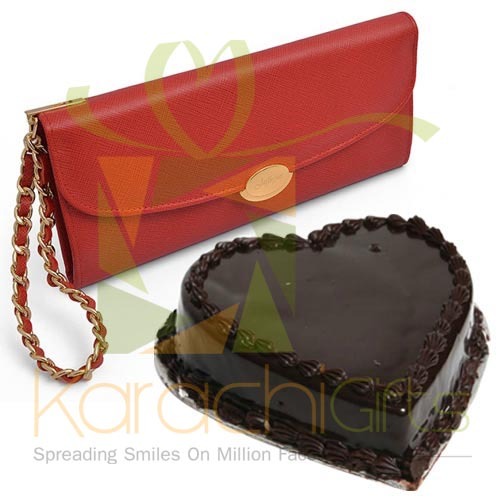 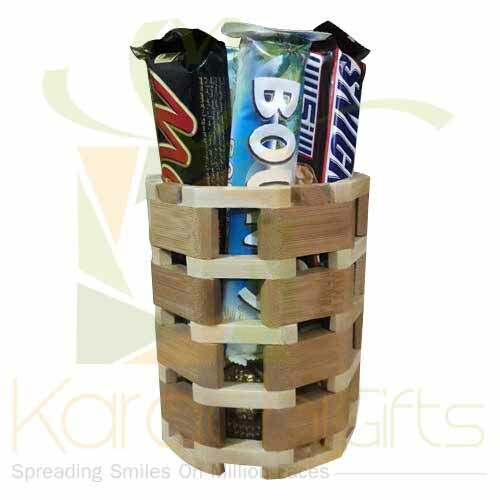 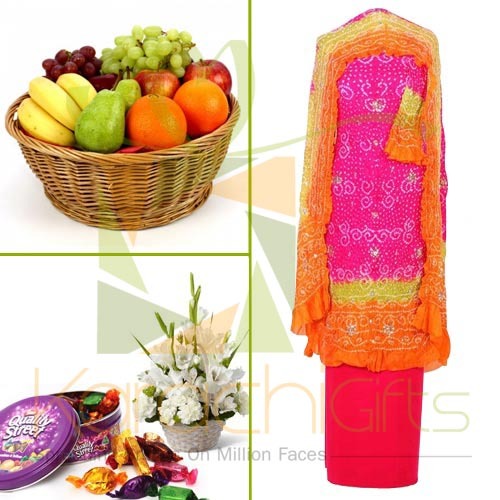 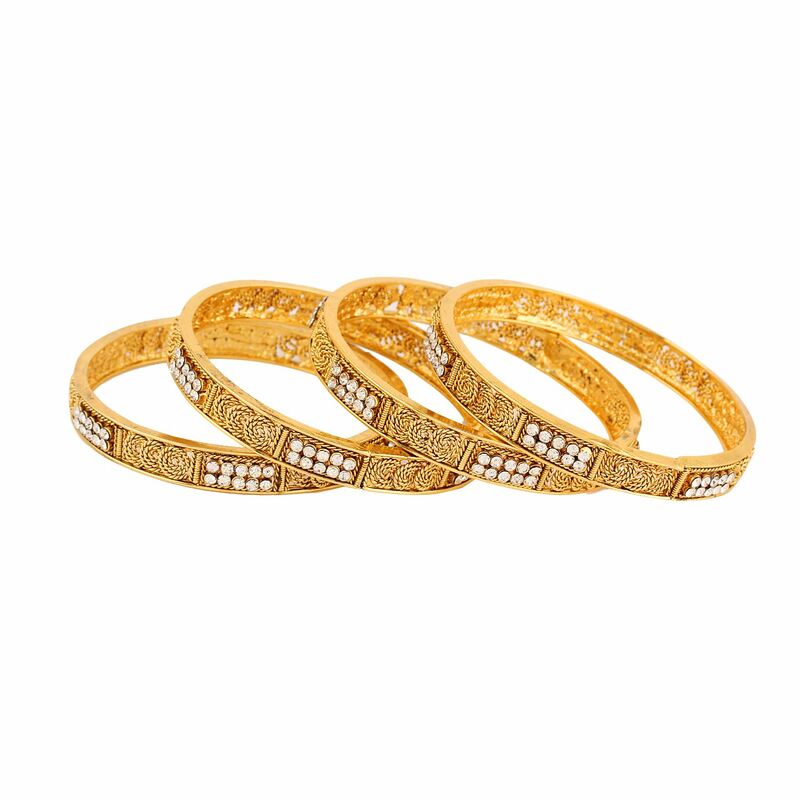 Karachi Gifts is especially serving the people of all ages who are going to celebrate the occasion. 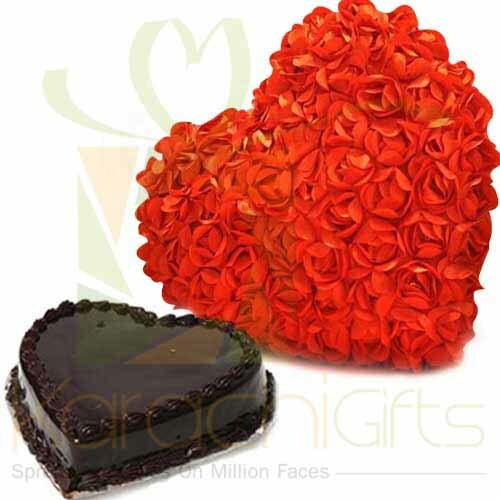 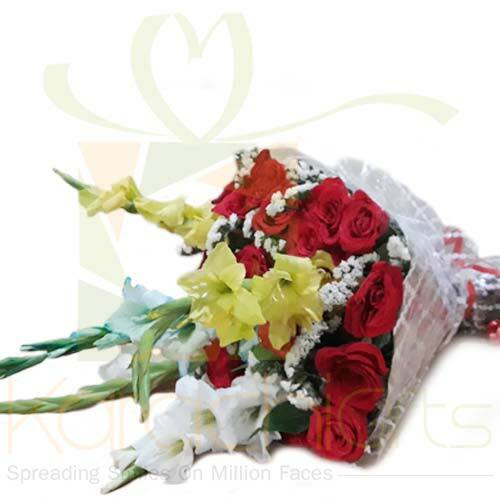 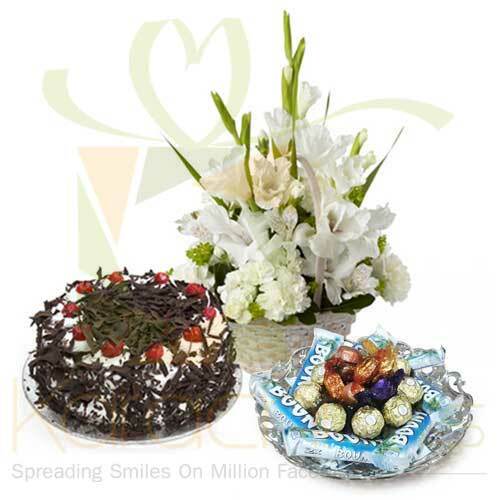 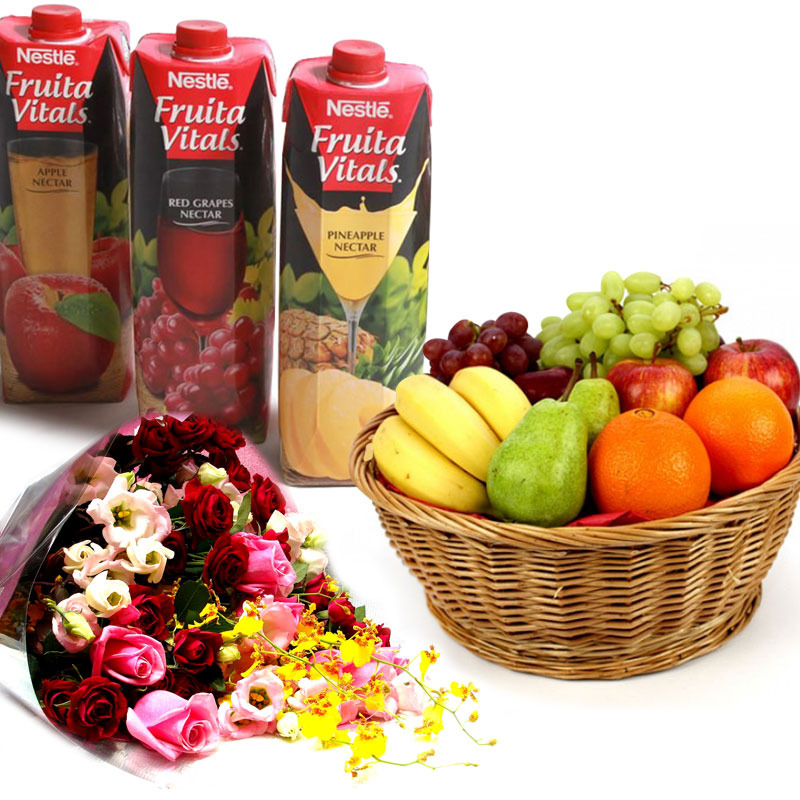 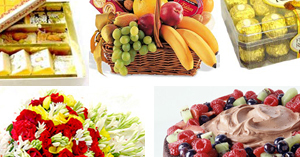 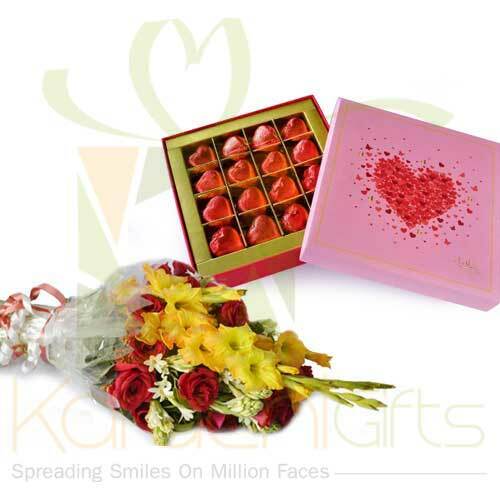 You can choose the combo of Flower Punch with Mixed Sweets for your loved ones and even for your spouse. 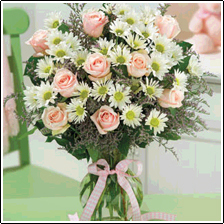 Just remind them your presence and that you are missing them great and only worldly reasons stop you from being there. 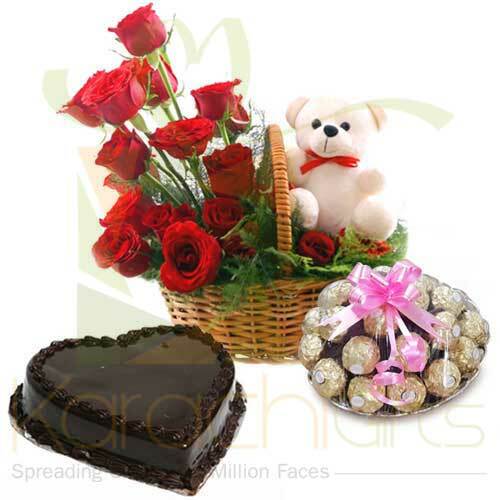 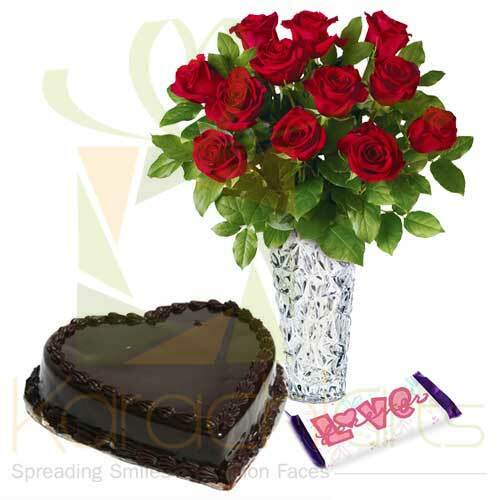 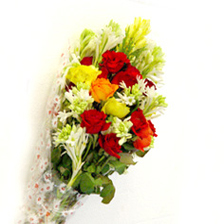 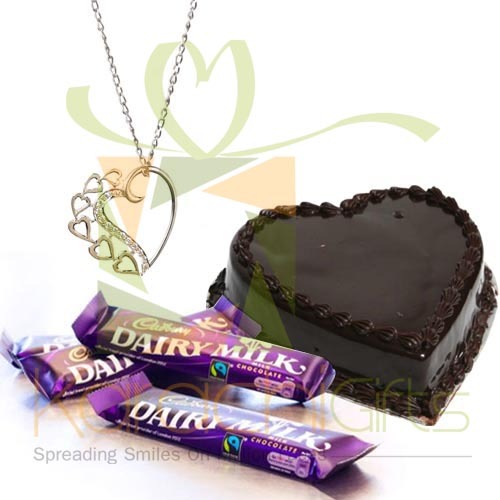 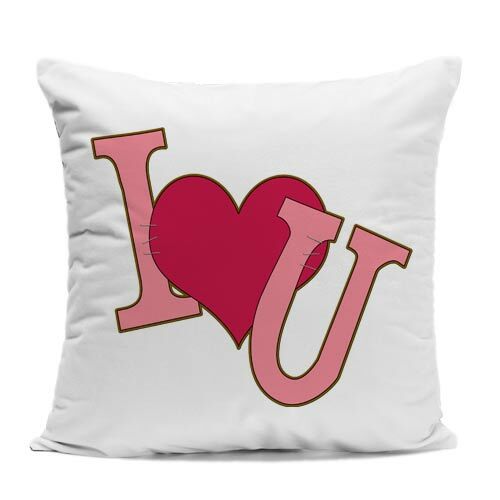 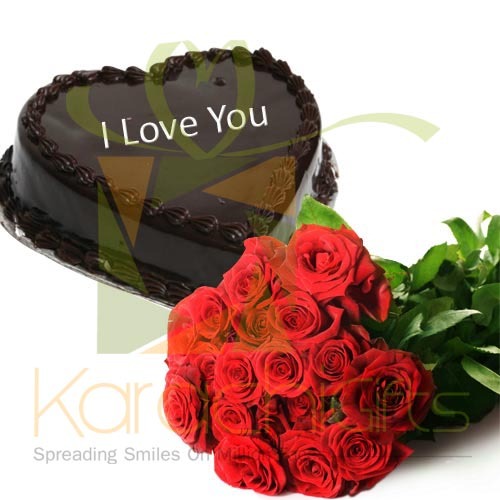 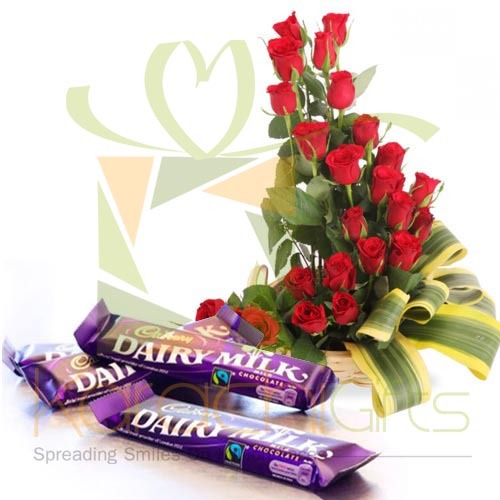 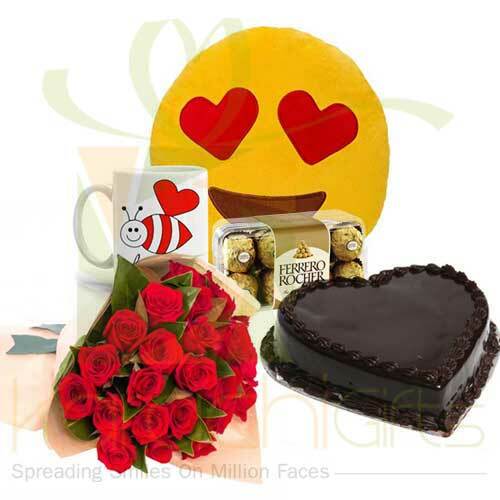 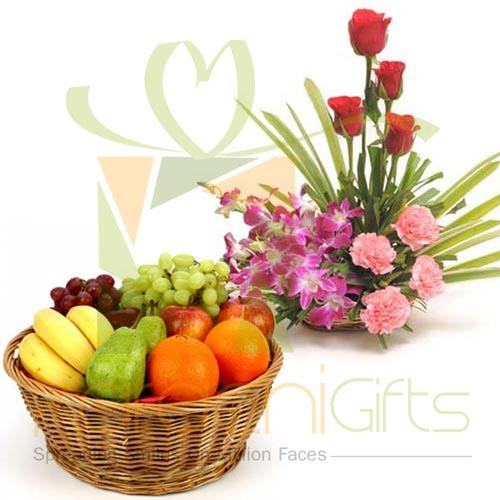 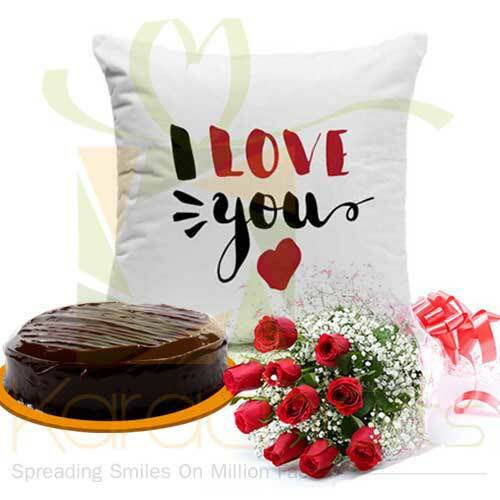 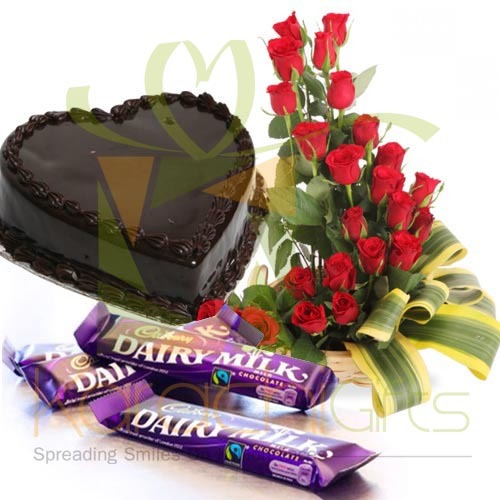 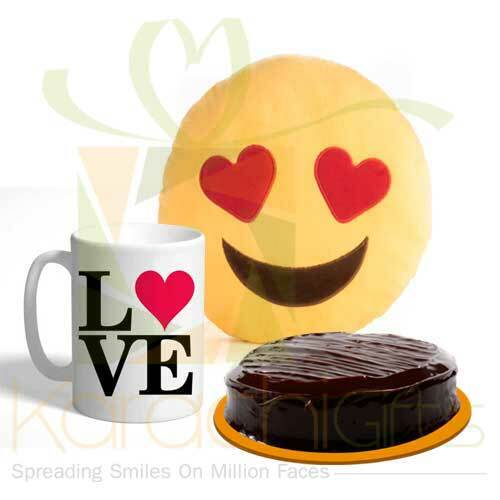 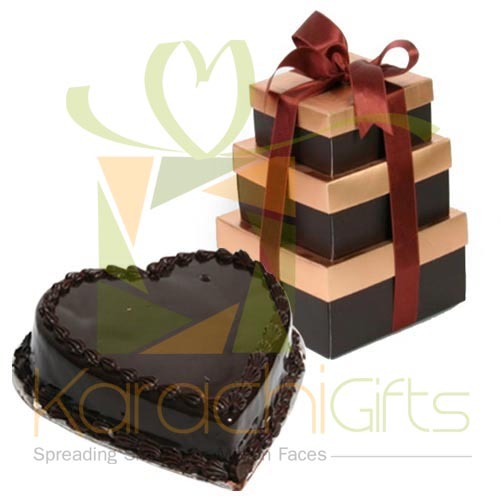 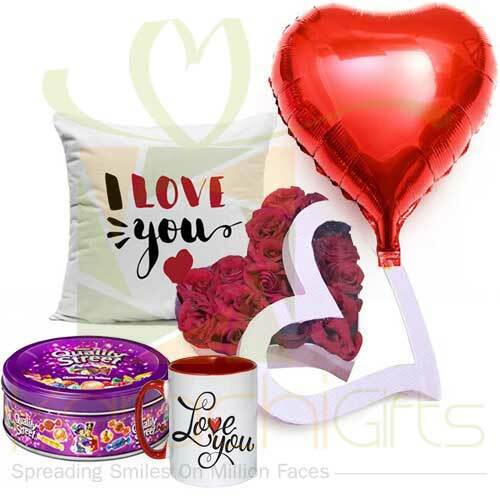 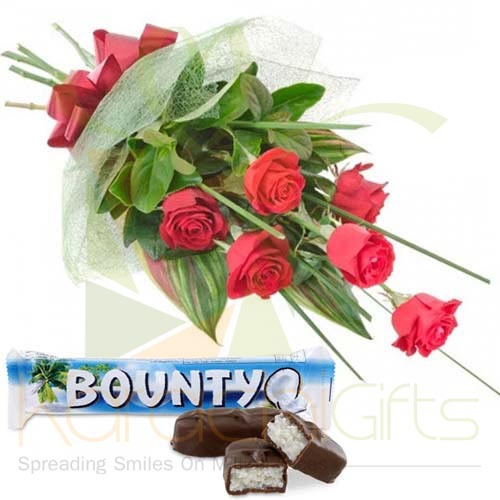 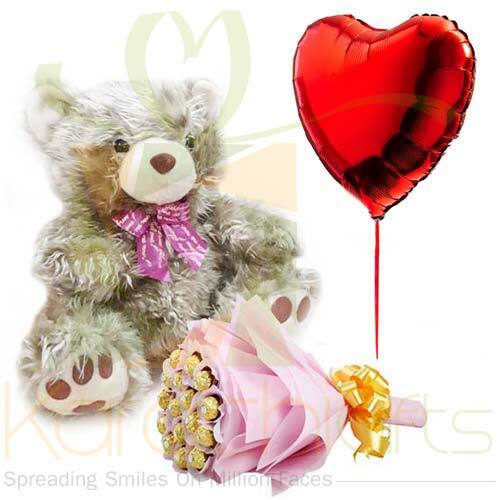 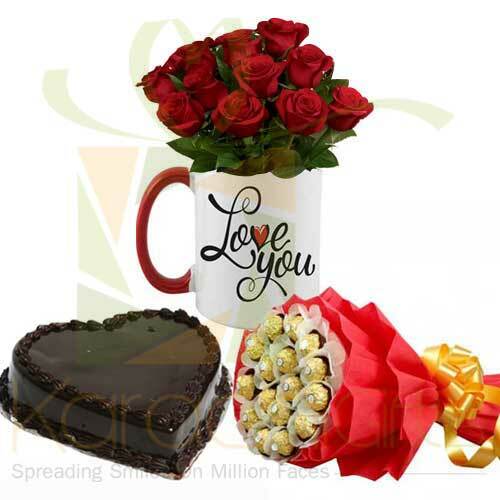 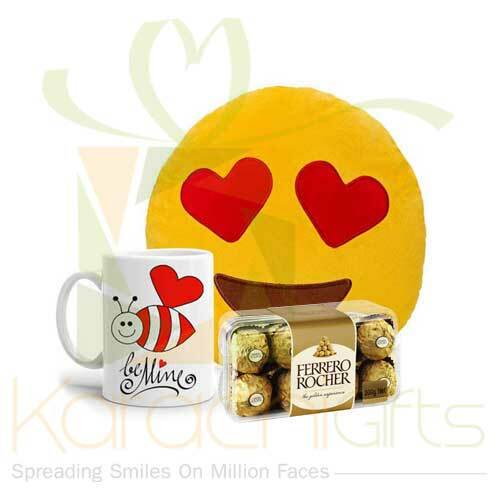 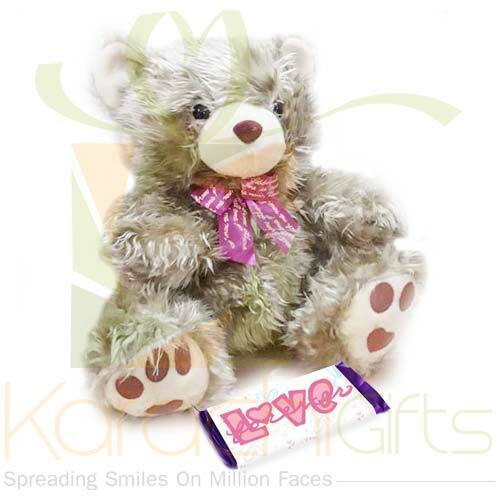 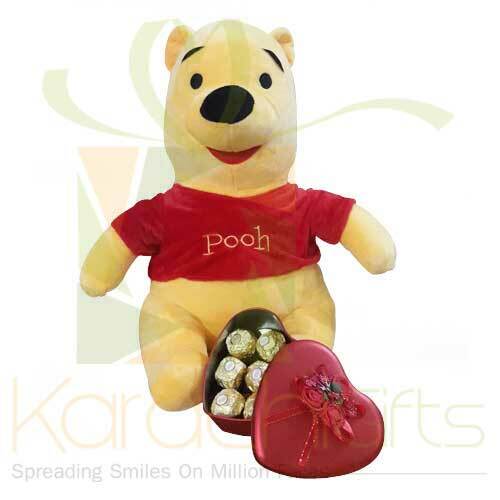 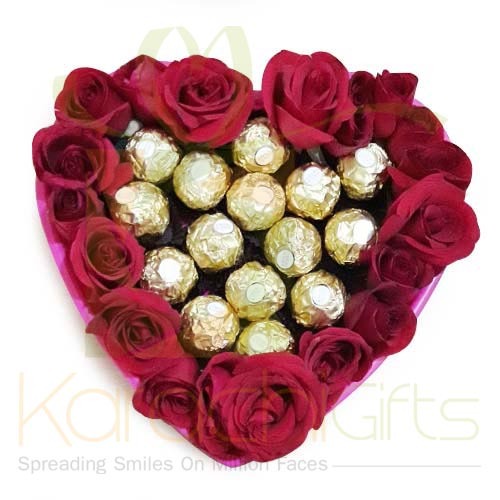 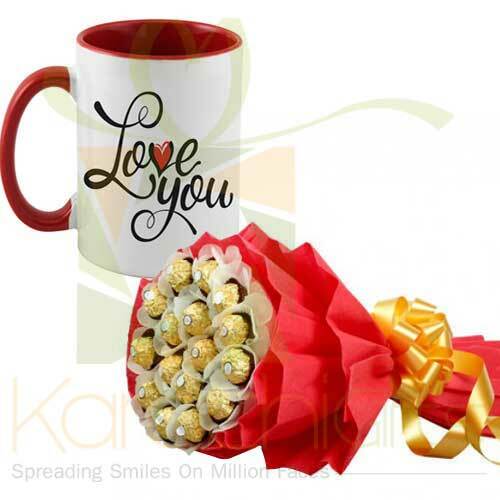 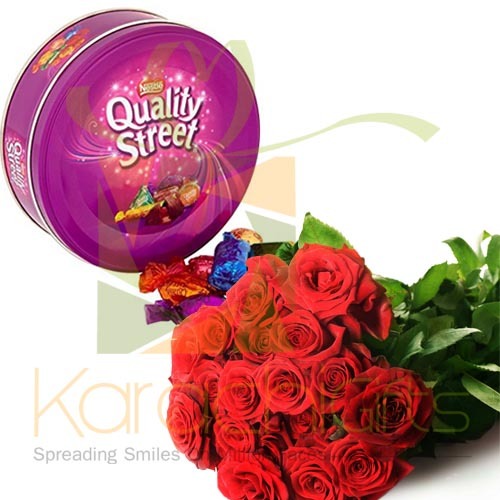 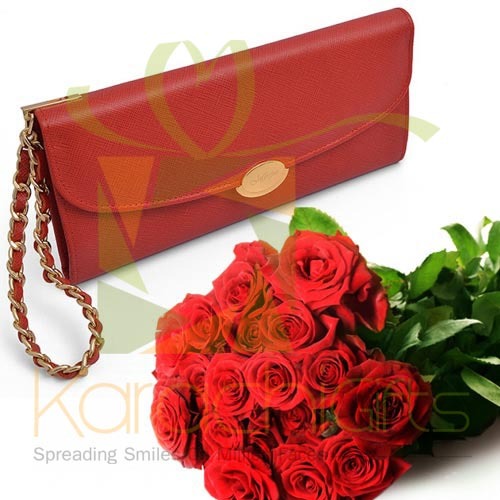 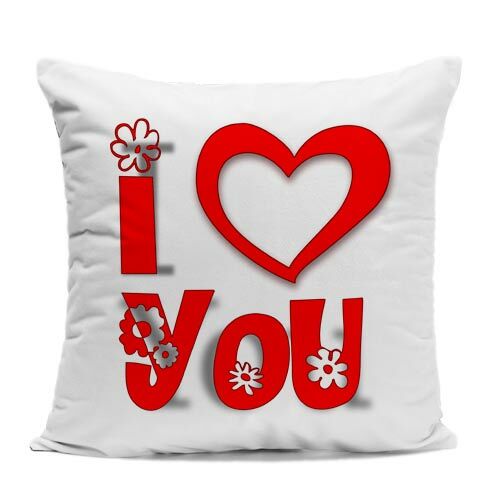 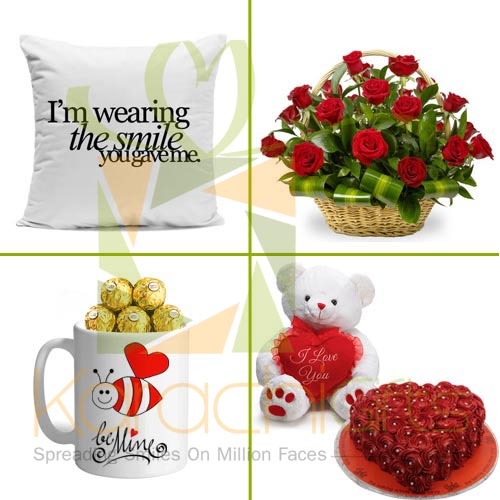 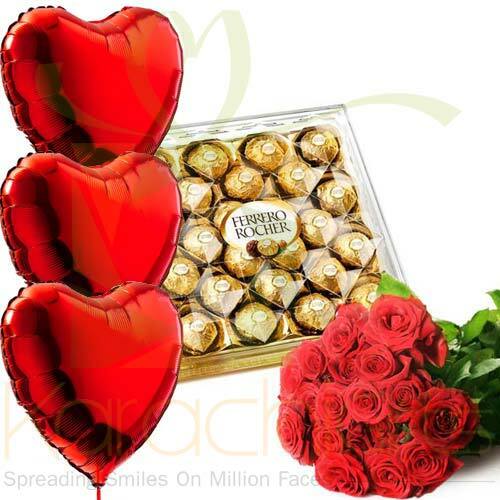 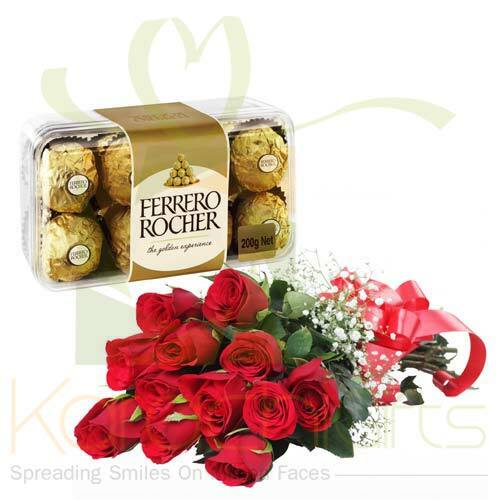 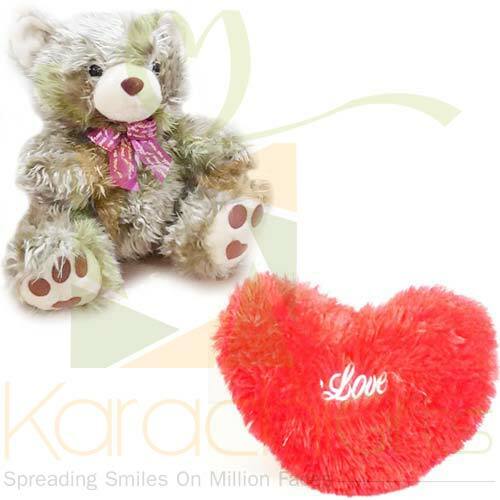 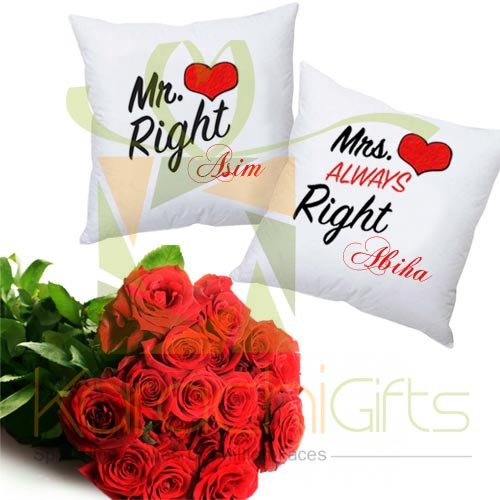 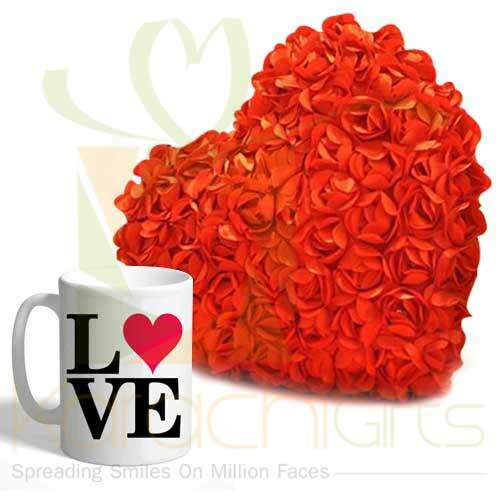 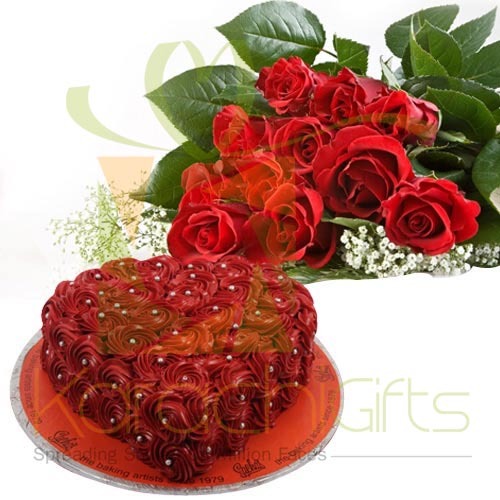 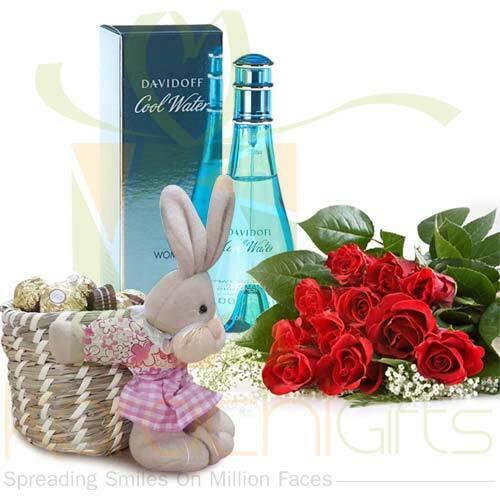 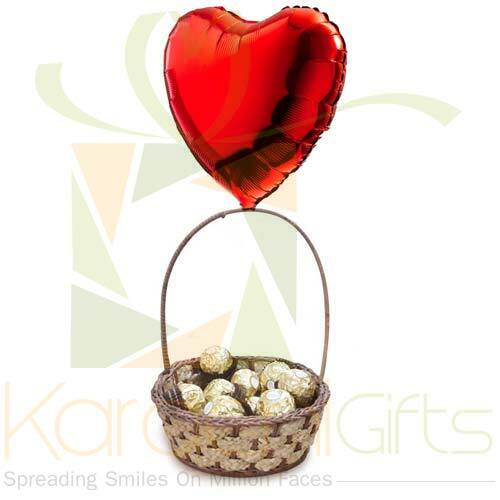 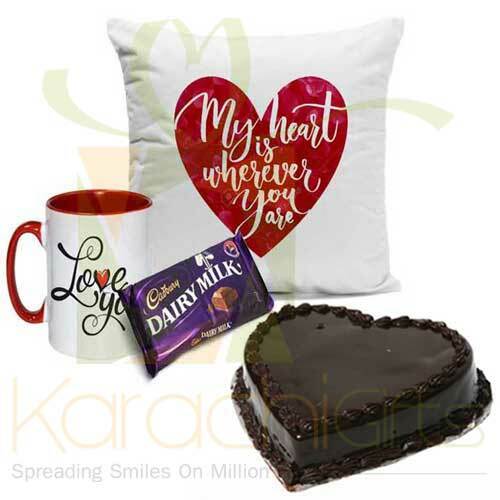 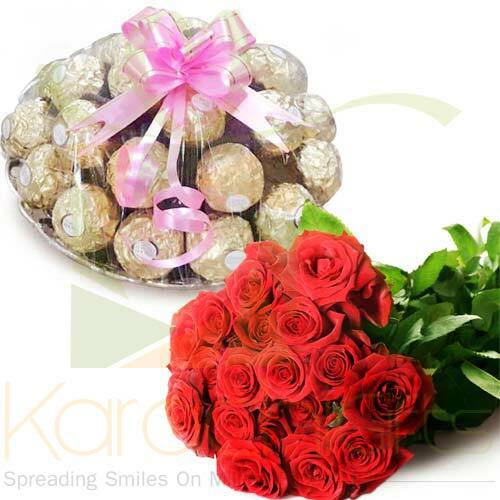 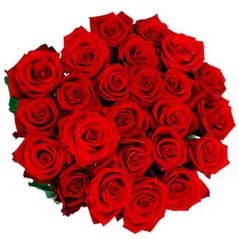 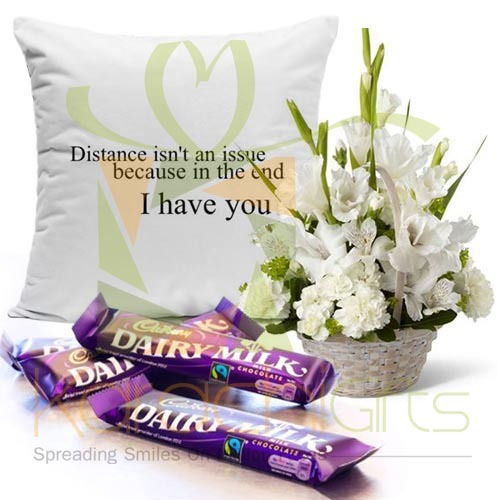 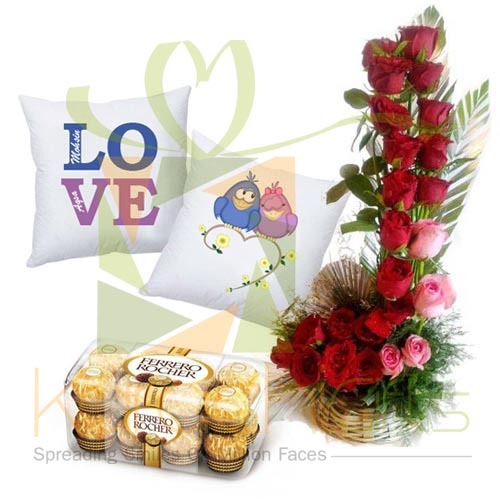 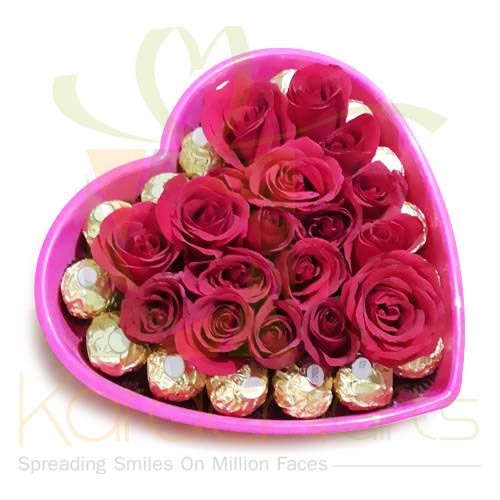 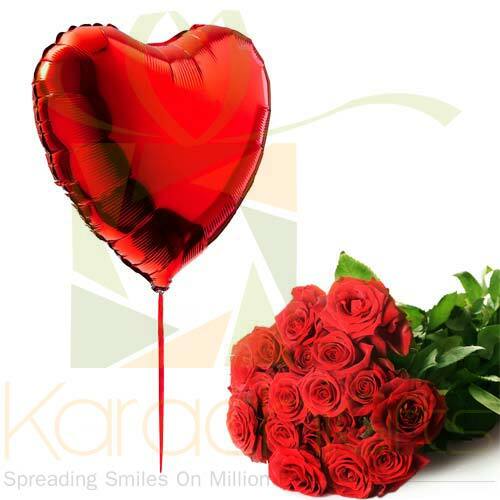 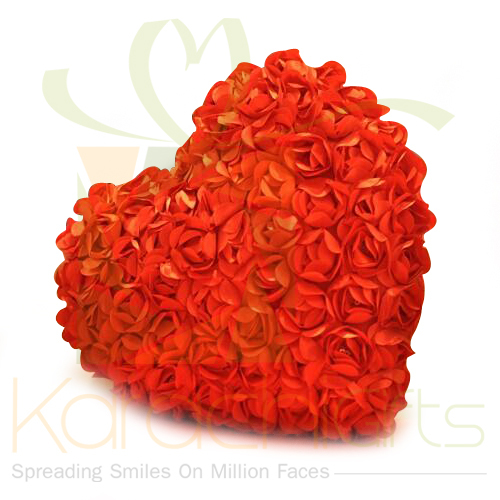 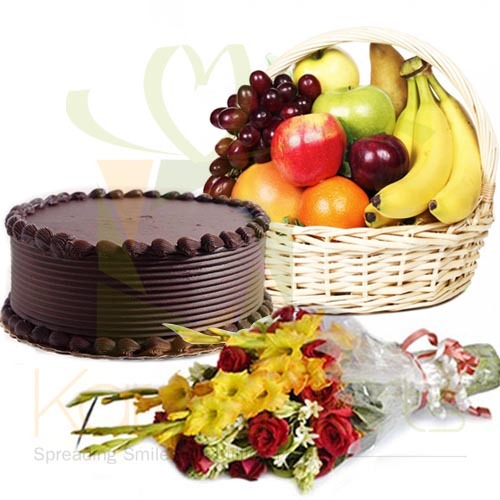 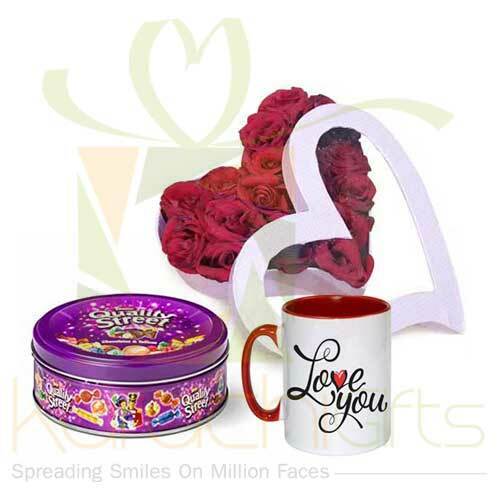 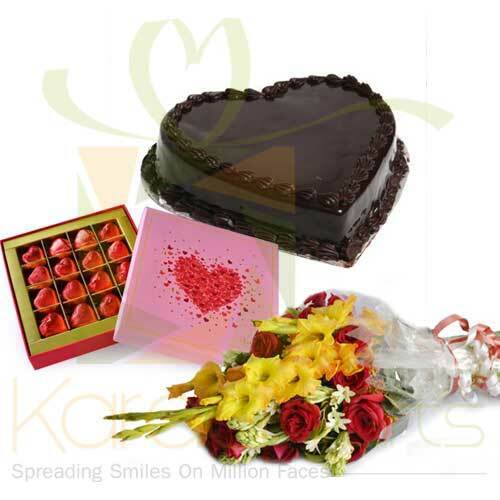 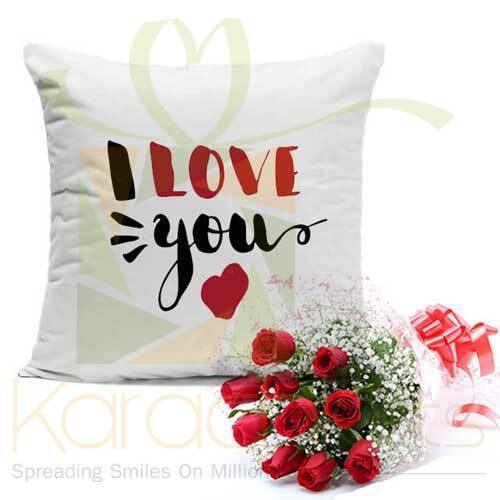 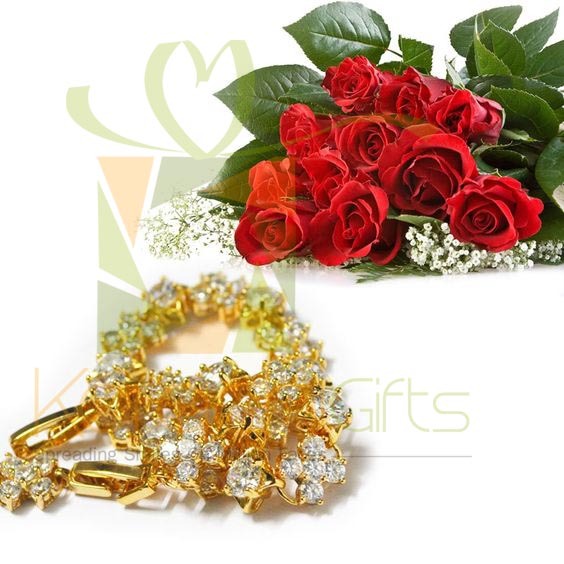 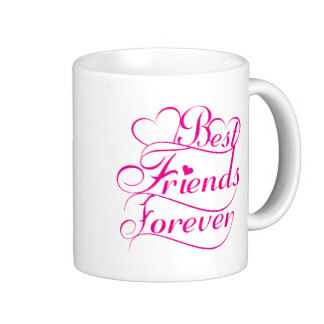 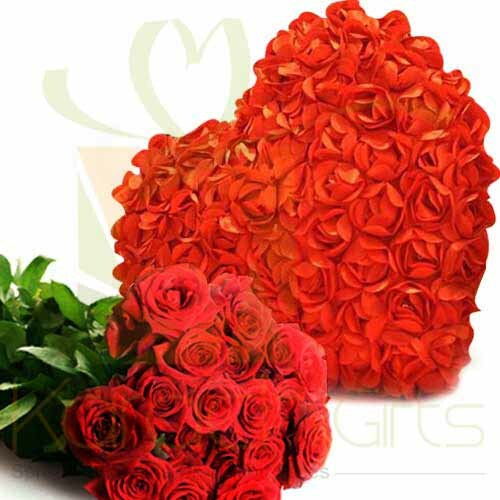 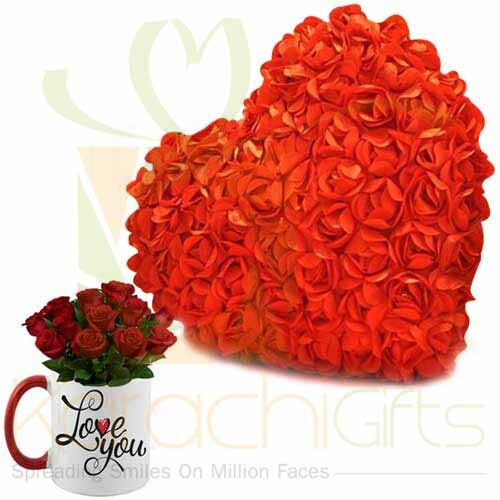 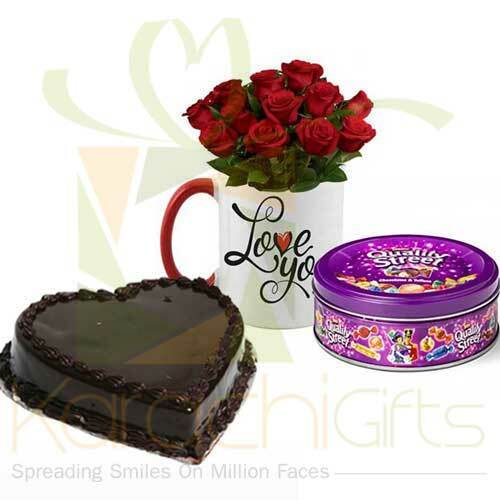 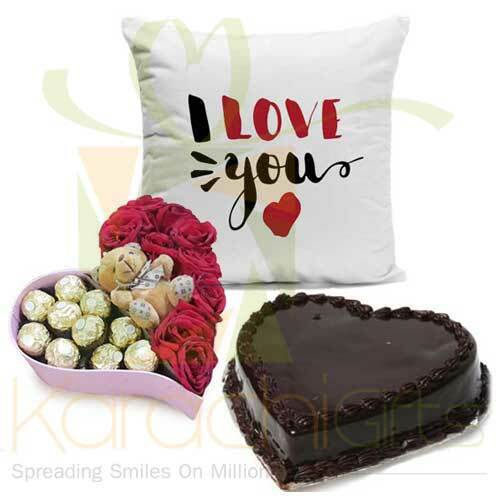 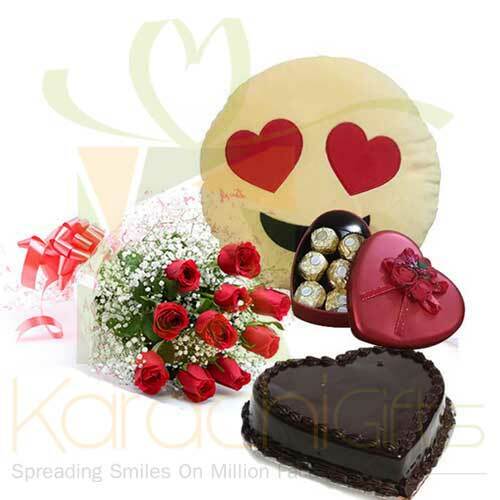 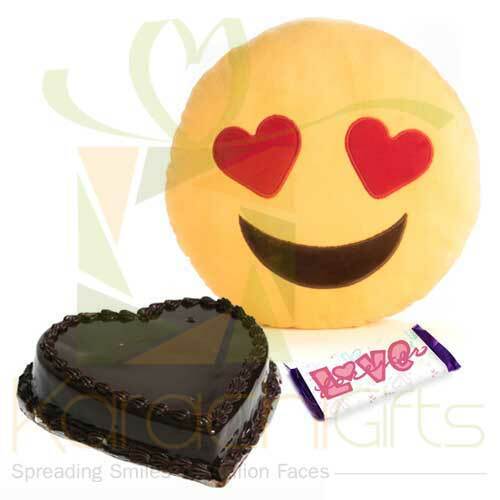 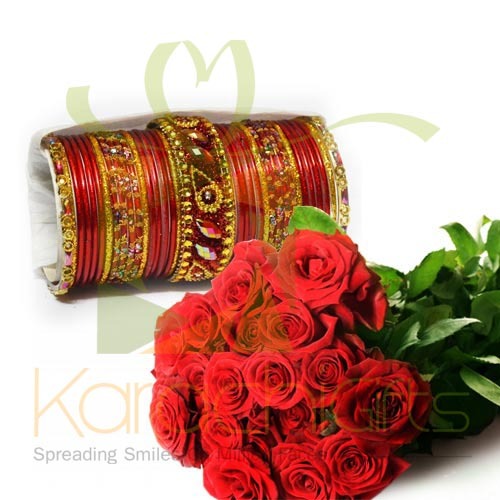 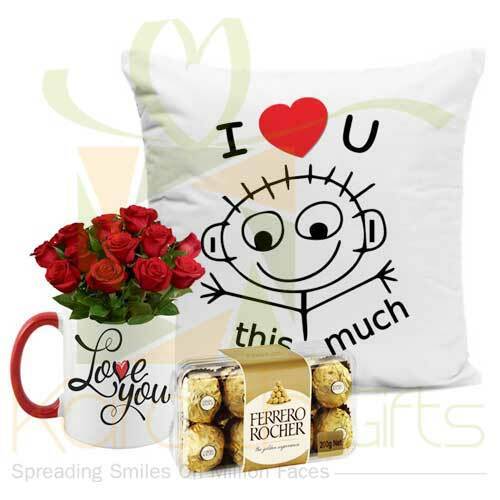 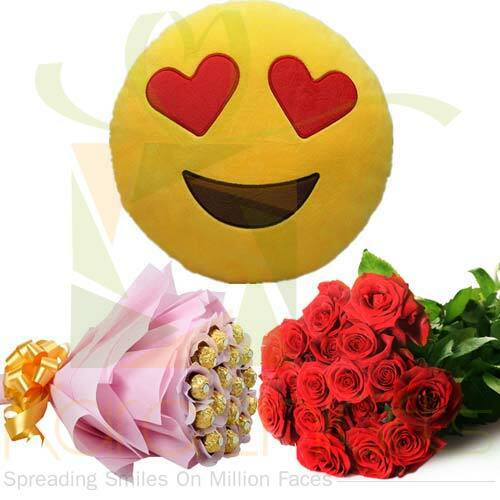 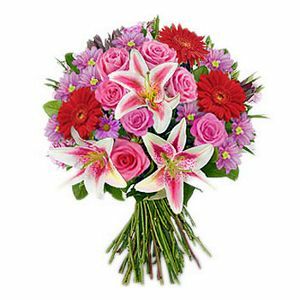 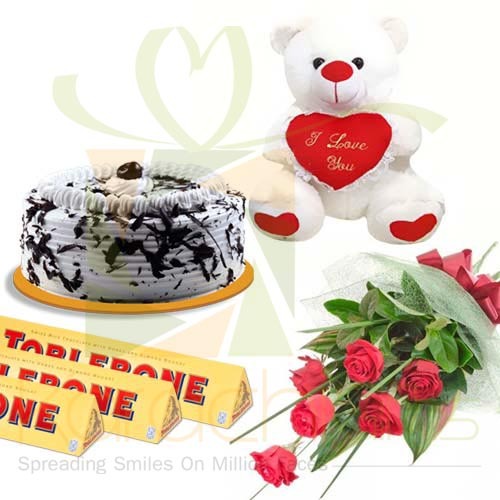 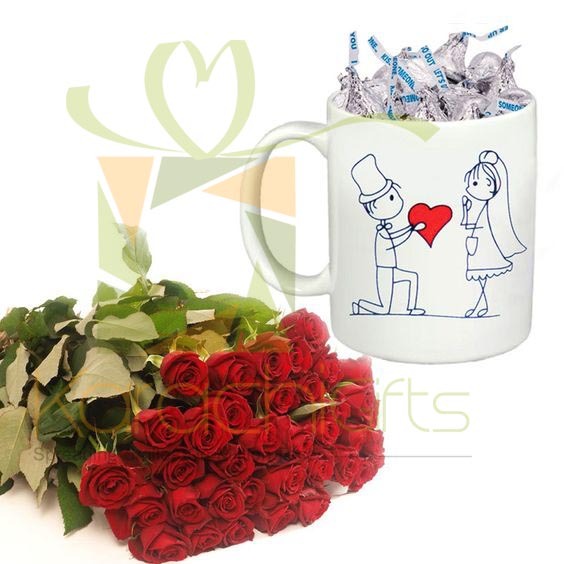 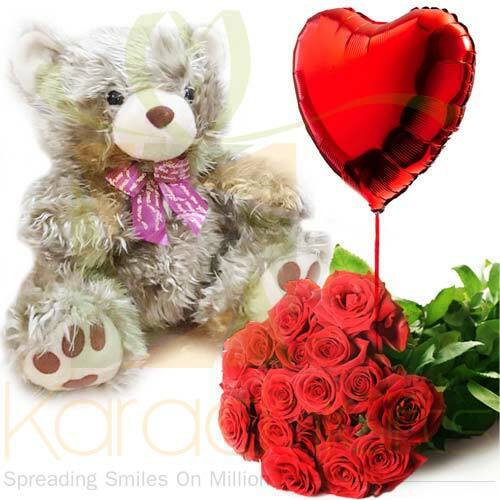 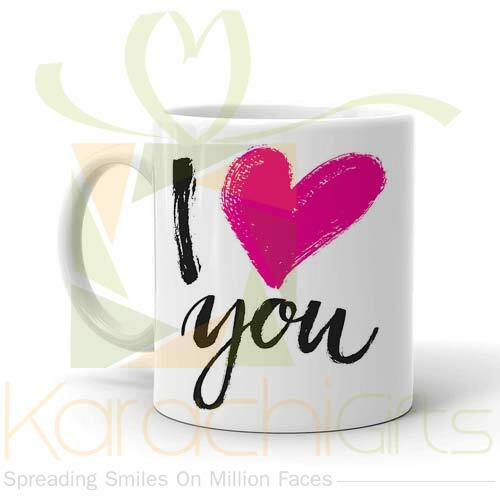 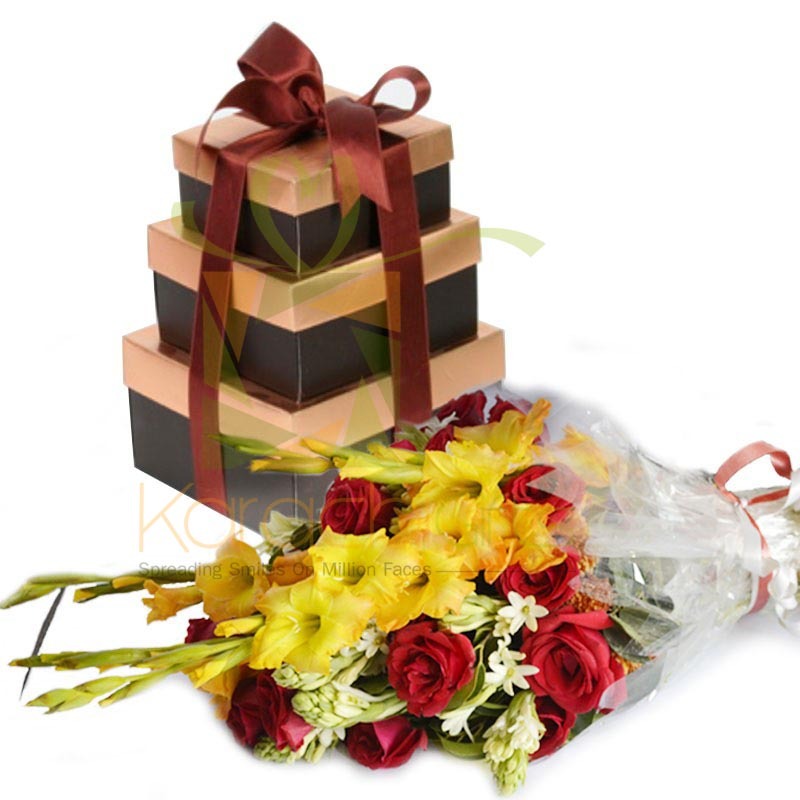 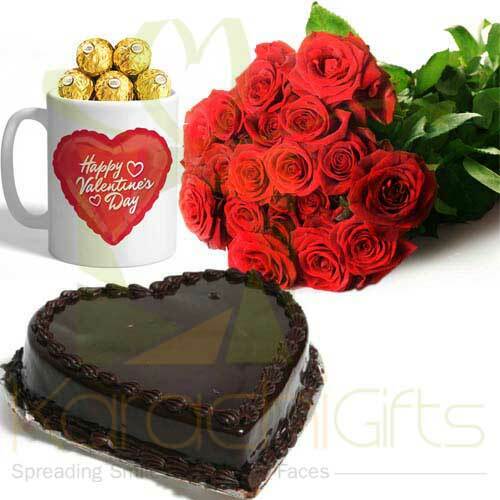 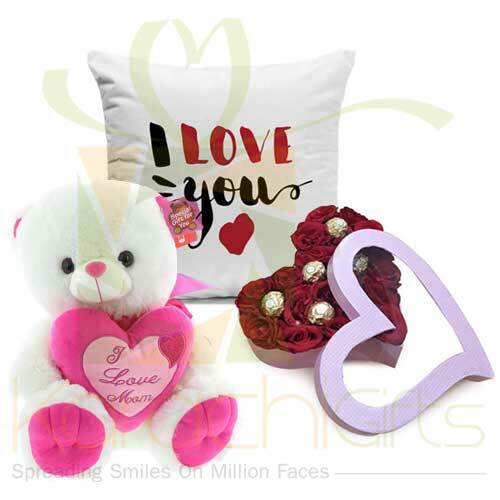 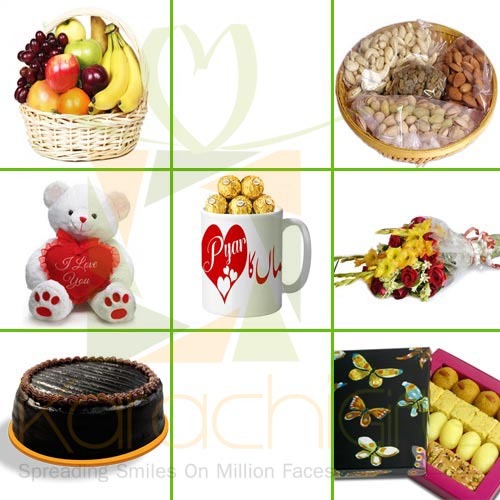 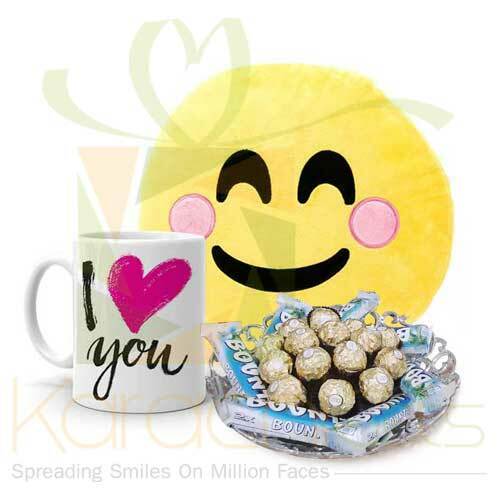 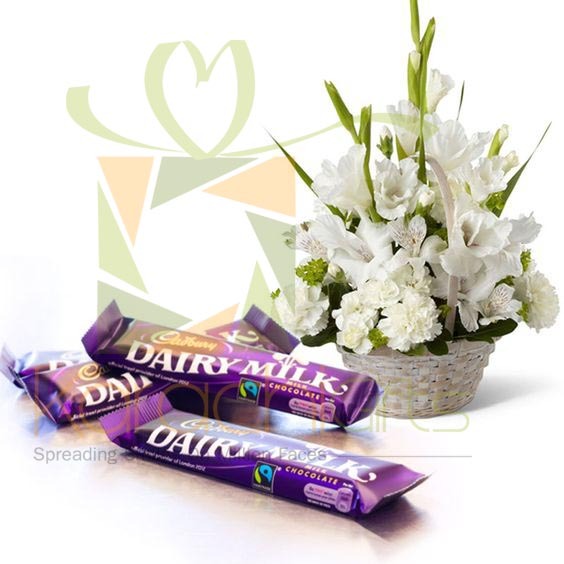 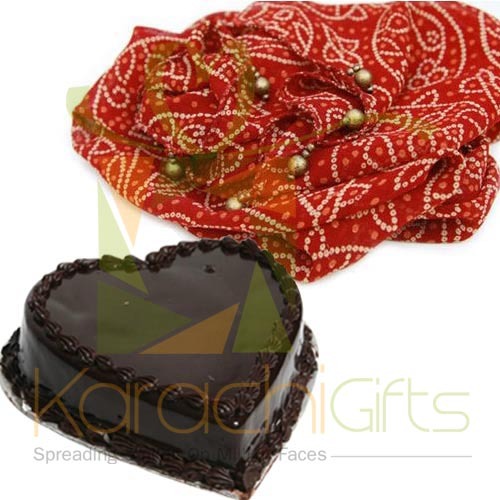 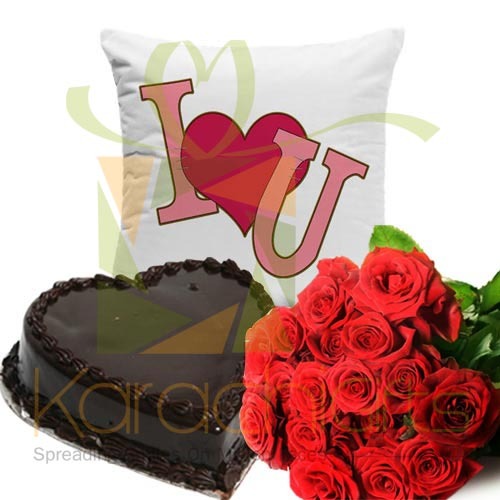 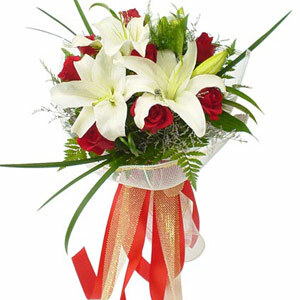 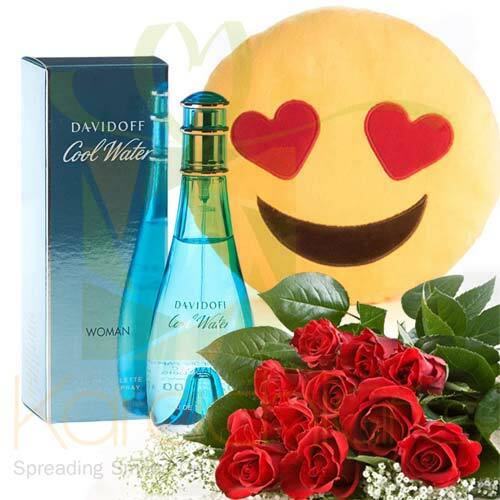 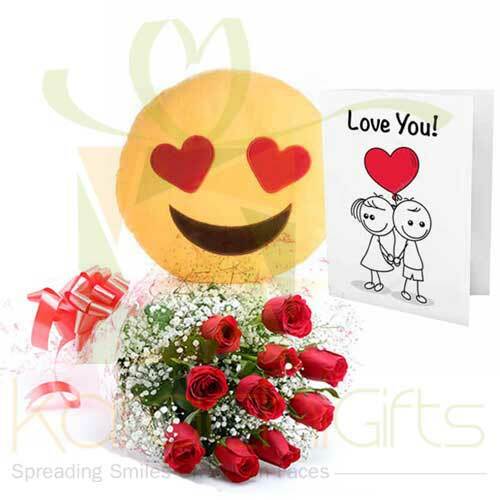 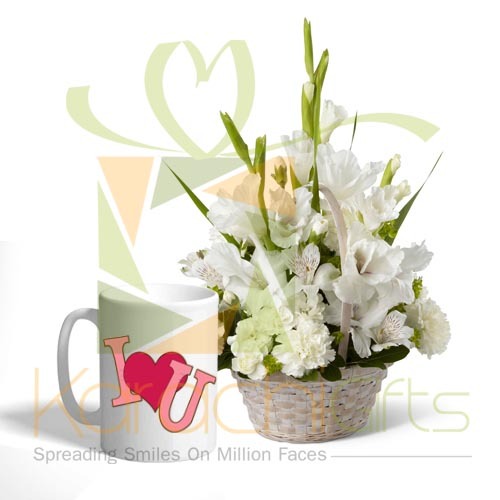 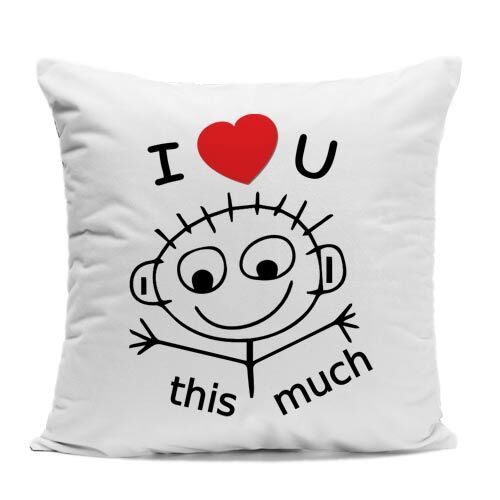 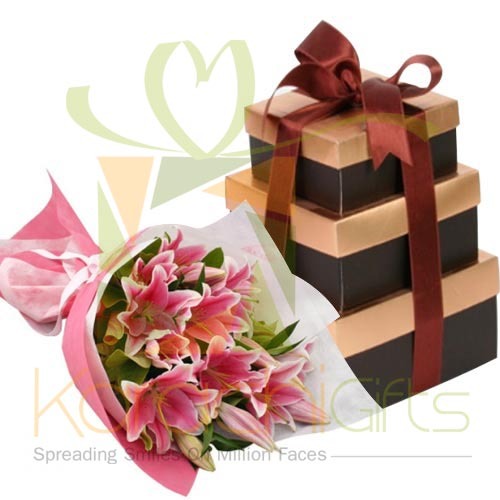 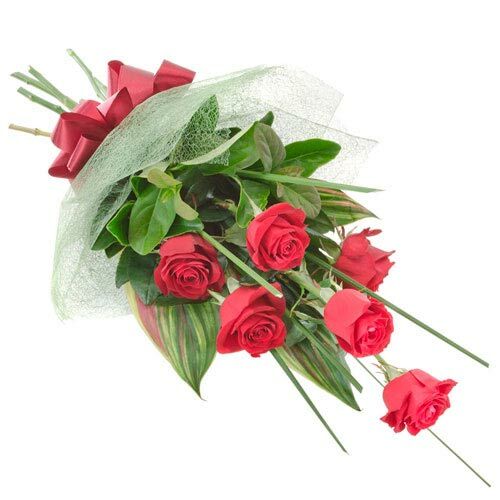 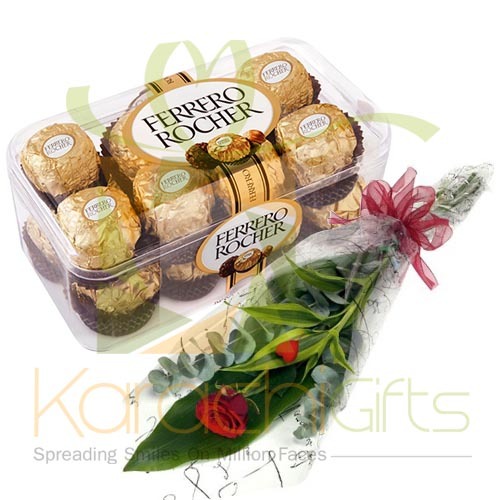 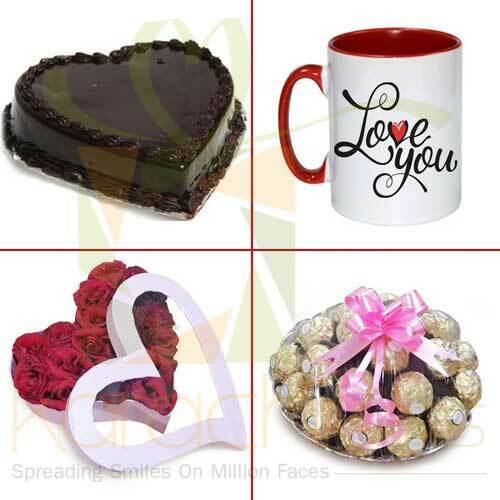 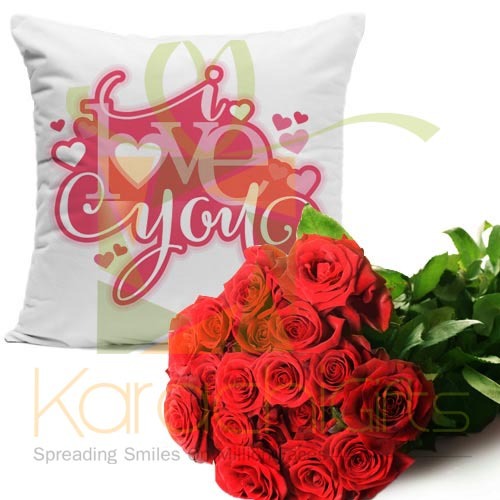 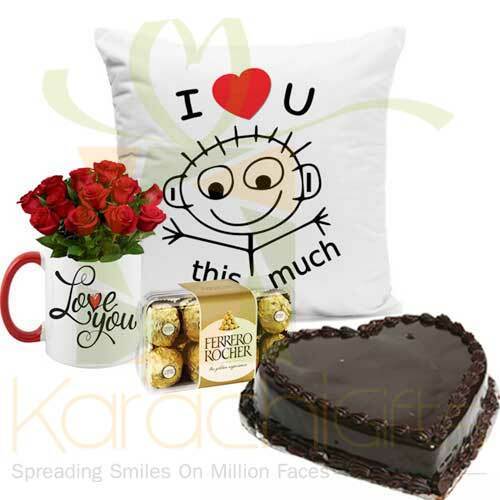 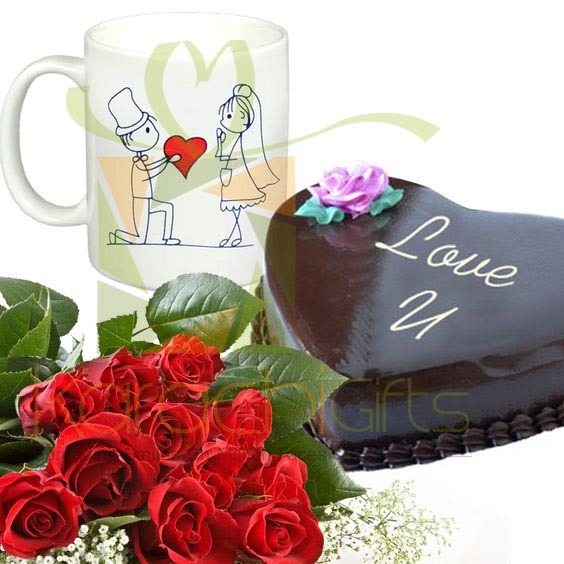 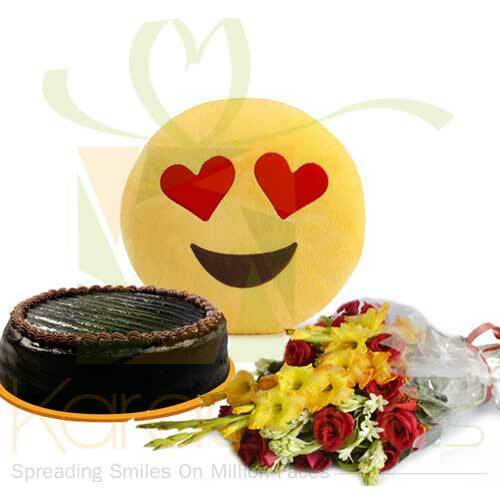 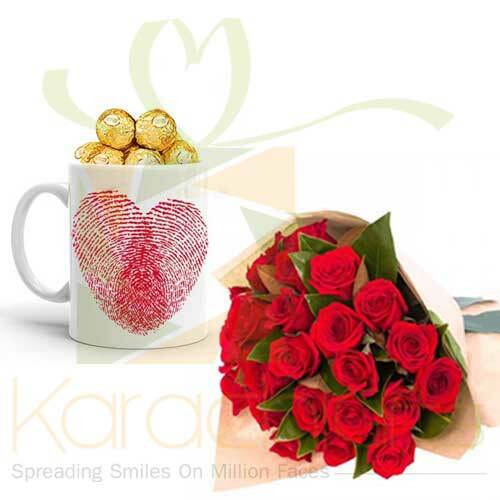 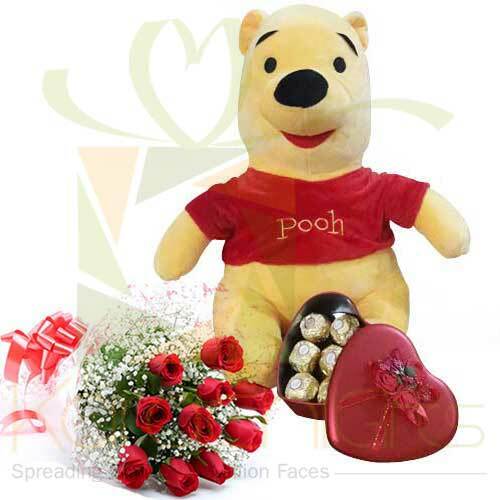 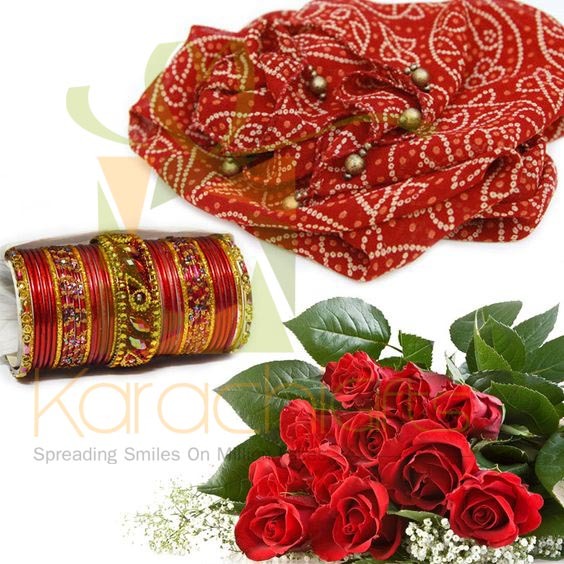 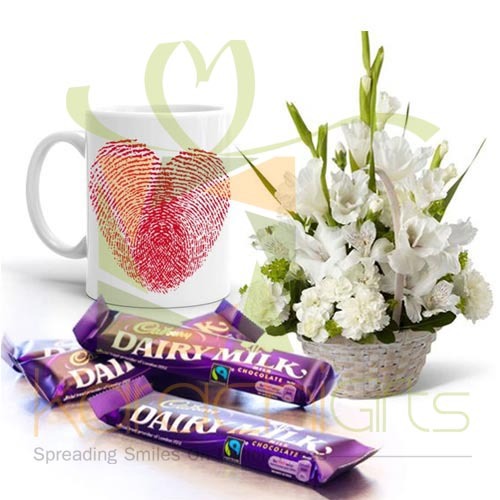 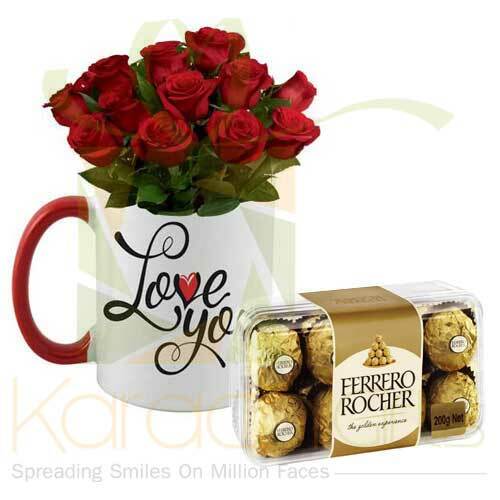 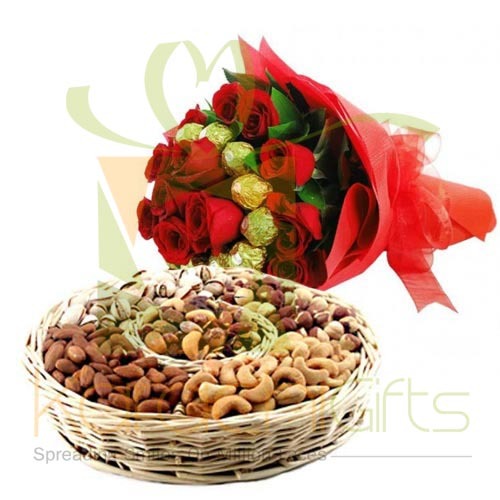 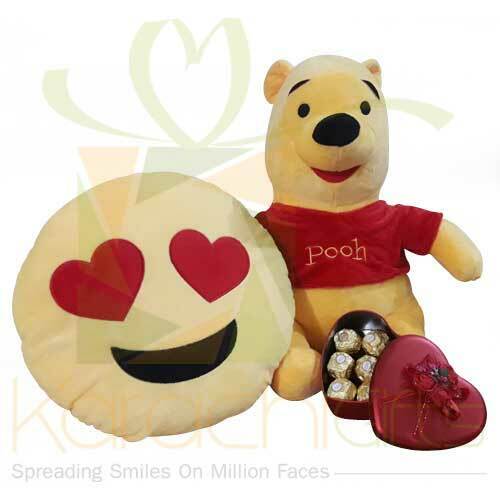 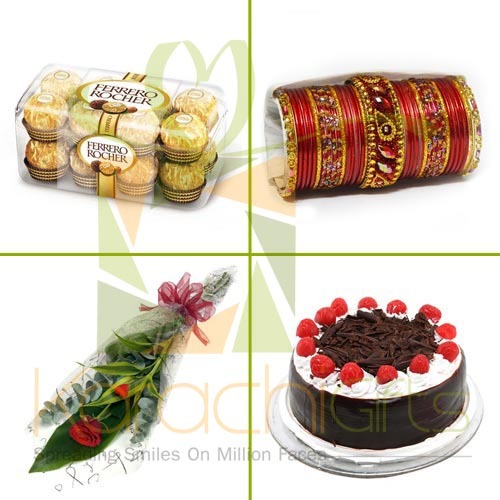 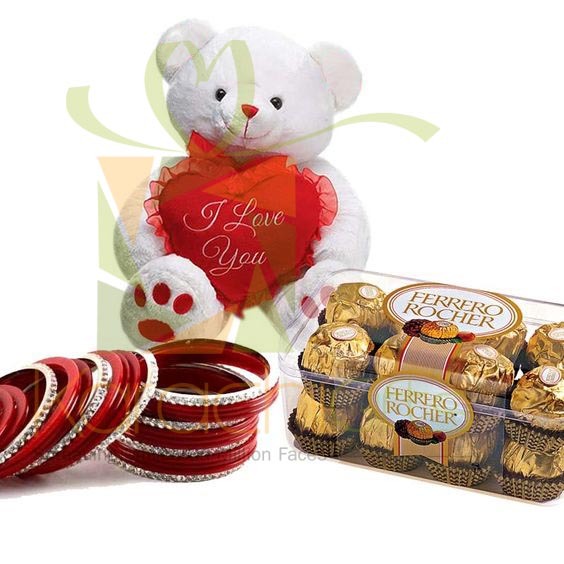 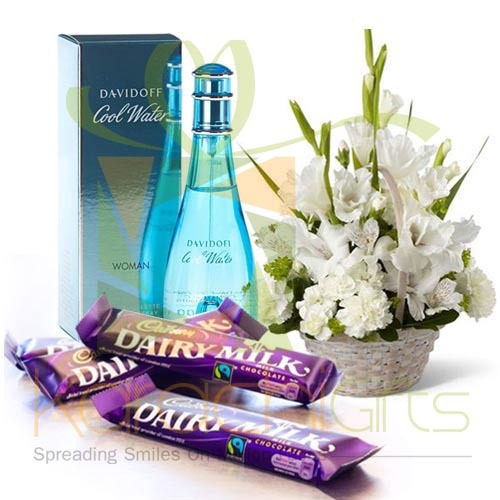 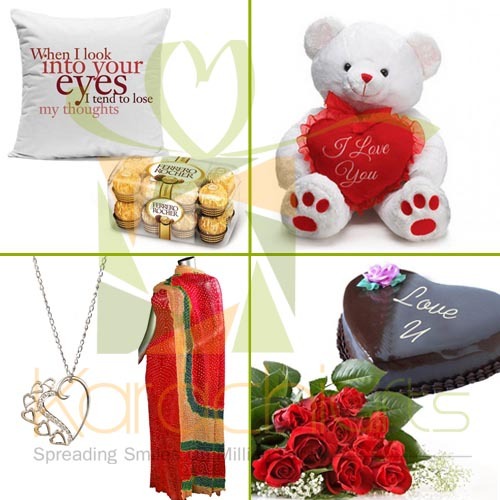 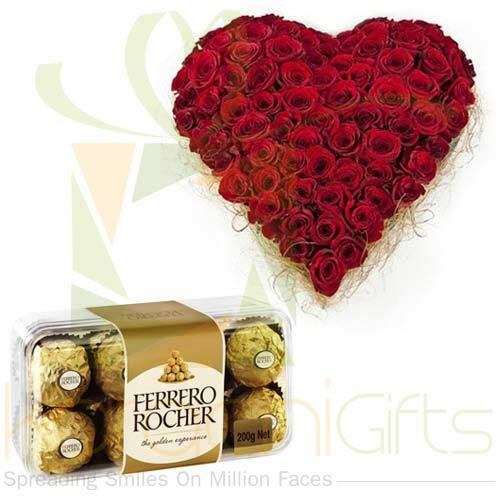 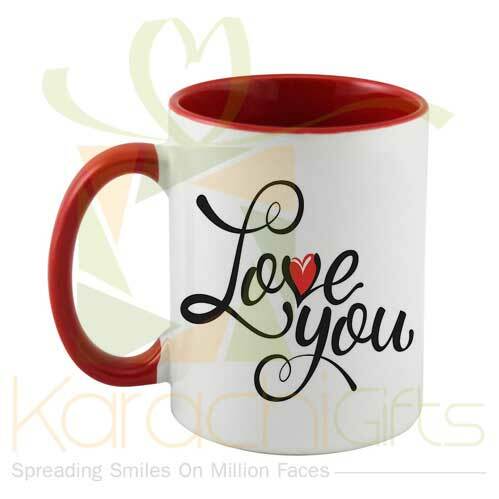 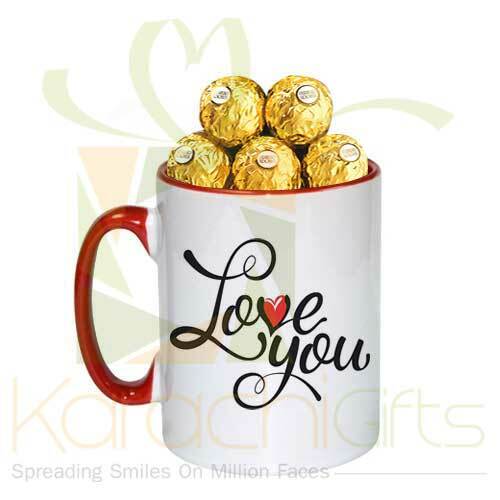 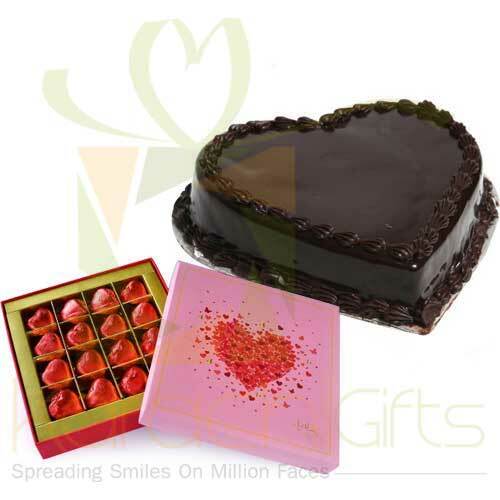 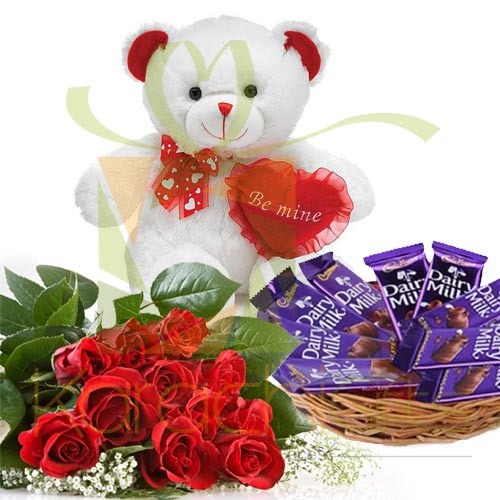 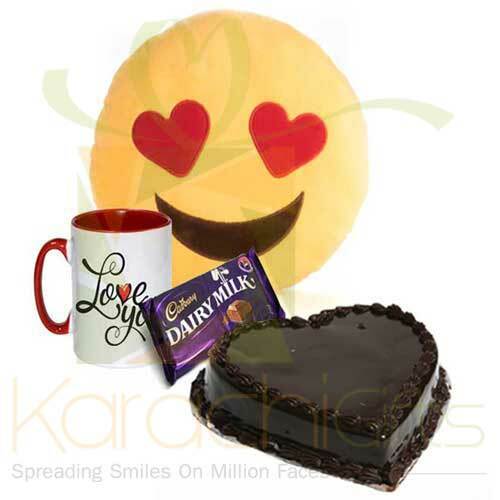 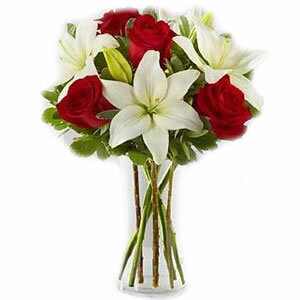 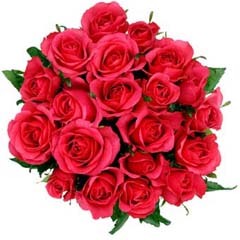 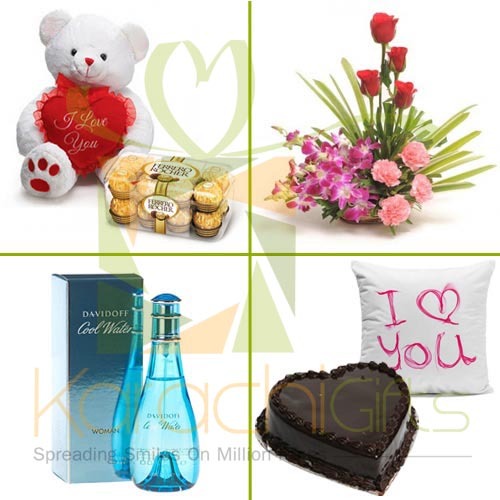 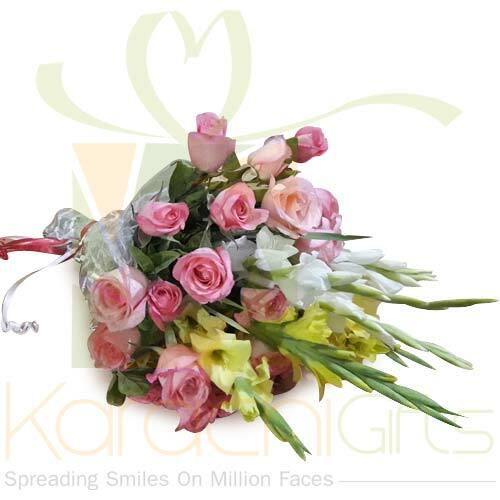 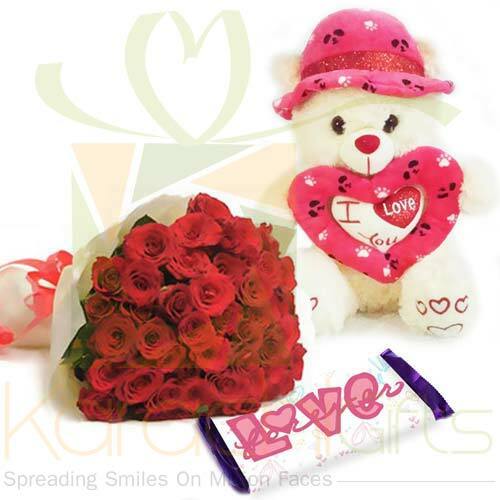 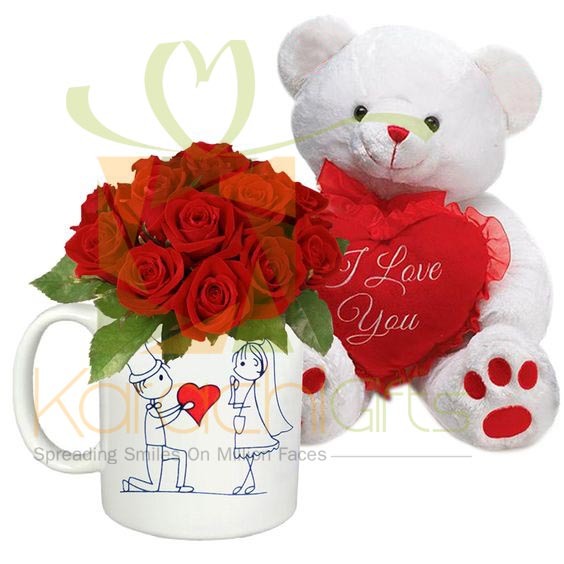 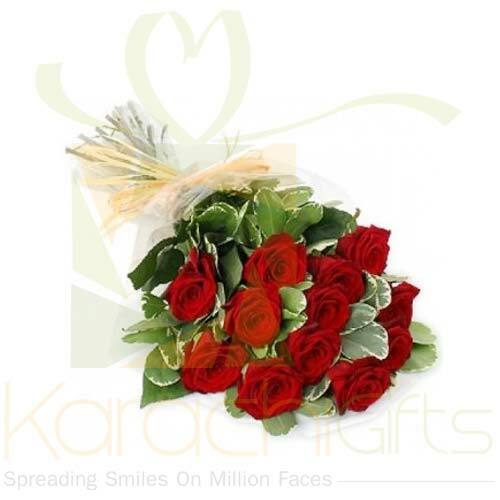 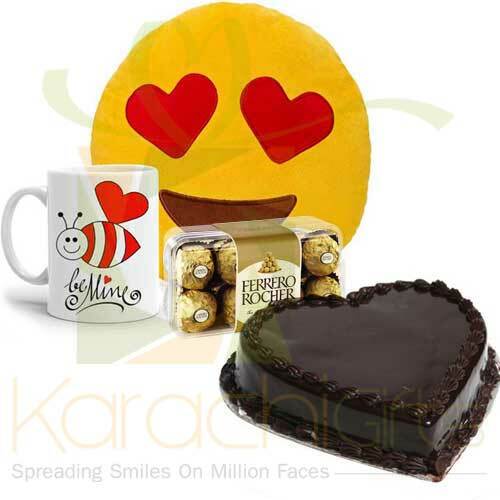 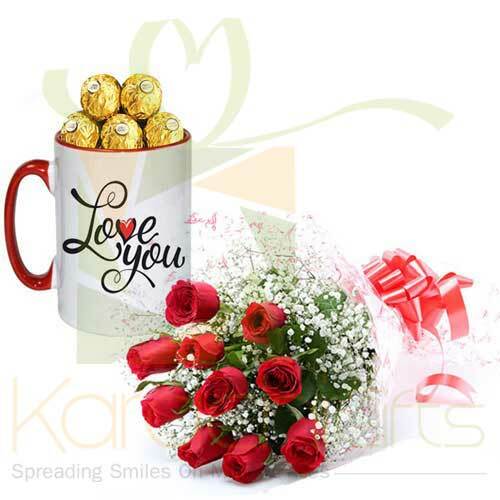 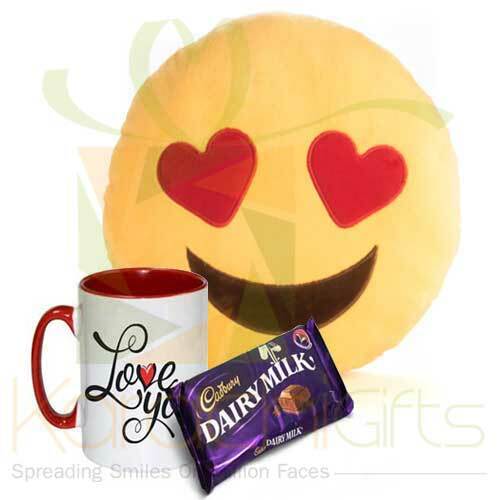 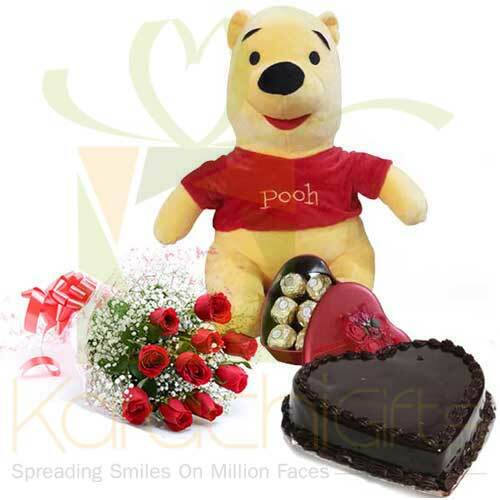 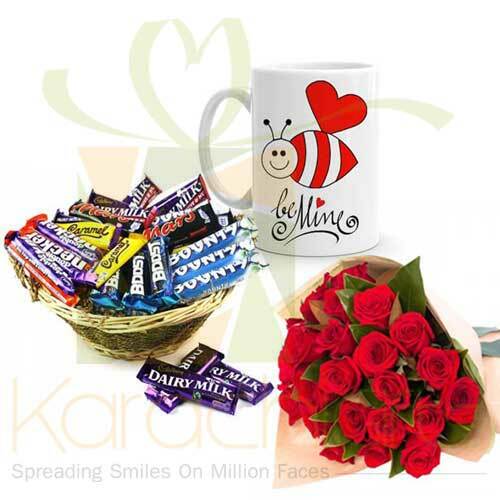 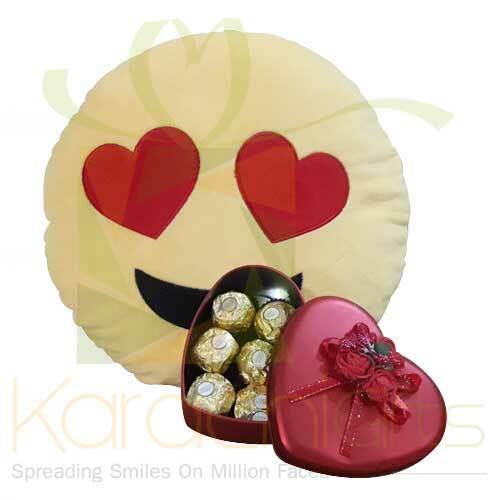 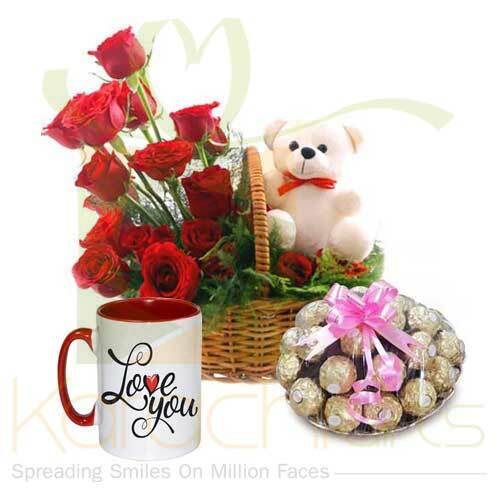 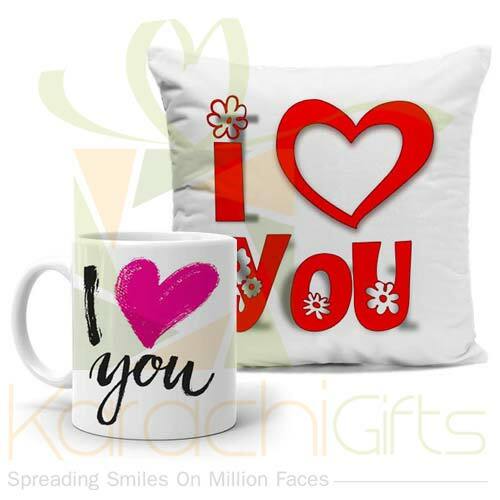 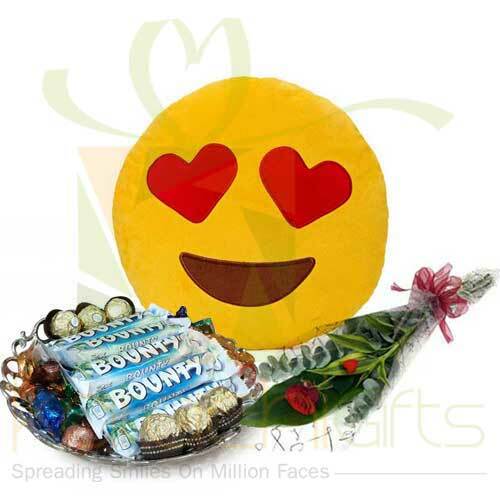 Karachi Gifts is a solution to present your feelings and emotions as a token of love and true relationship that keeps on existing, even if you are far away. 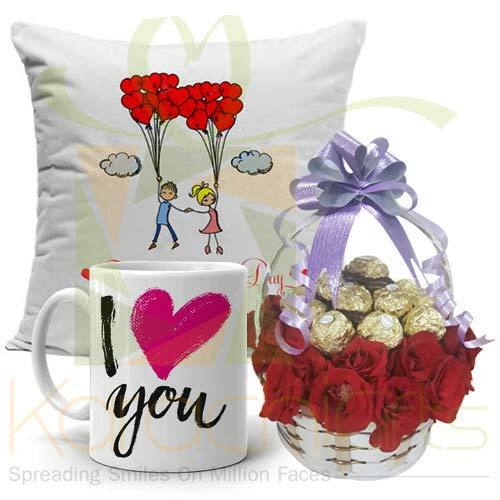 It is just a great way to touch the hearts and minds of your beloved ones at the right time with a perfect packed Anniversary Gift from your side.